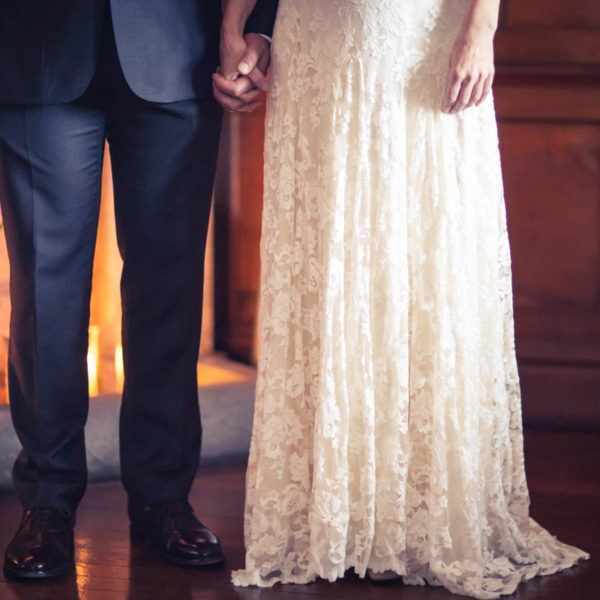 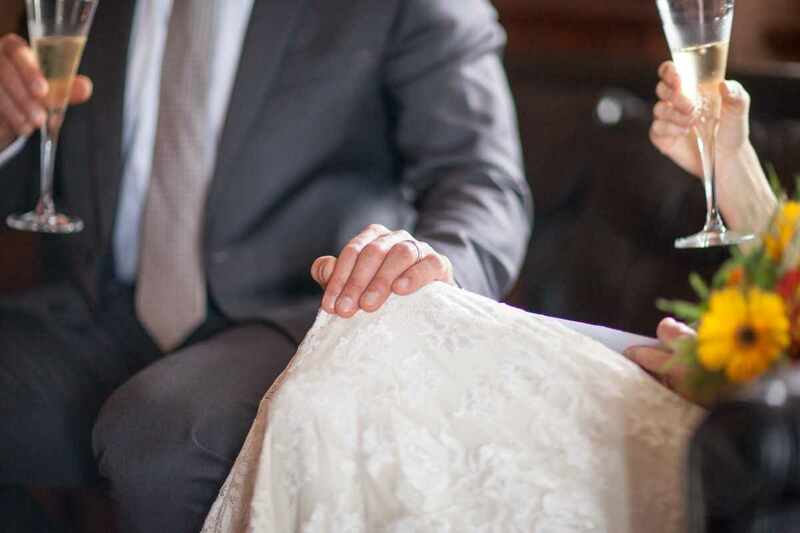 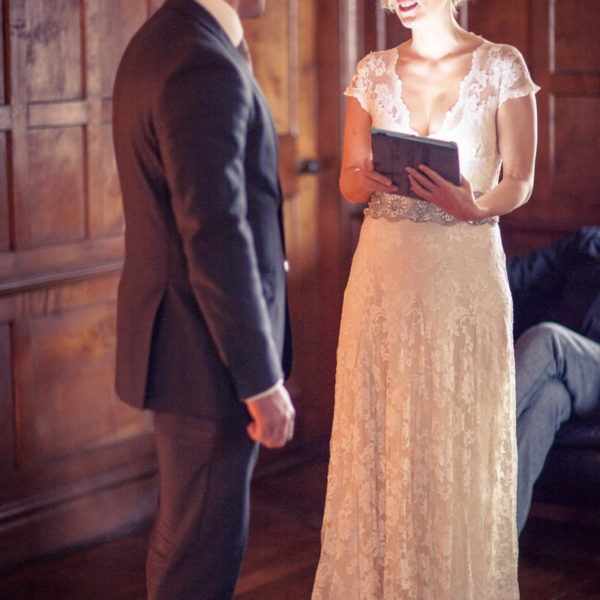 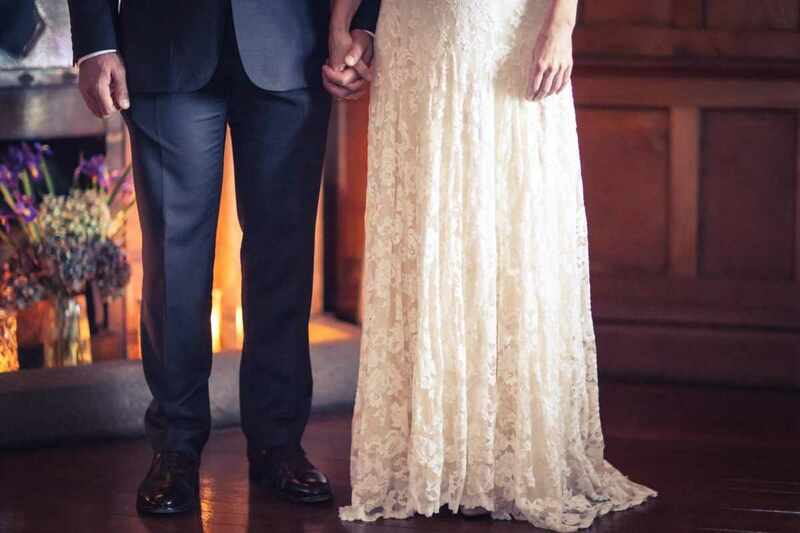 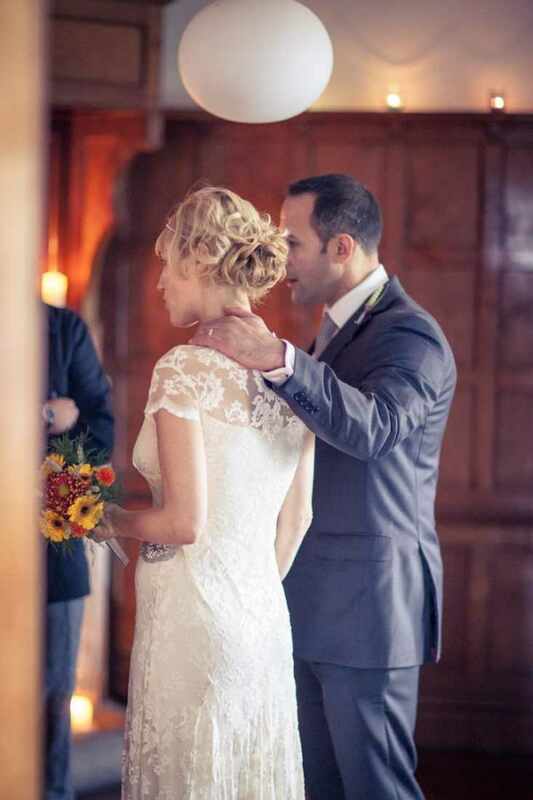 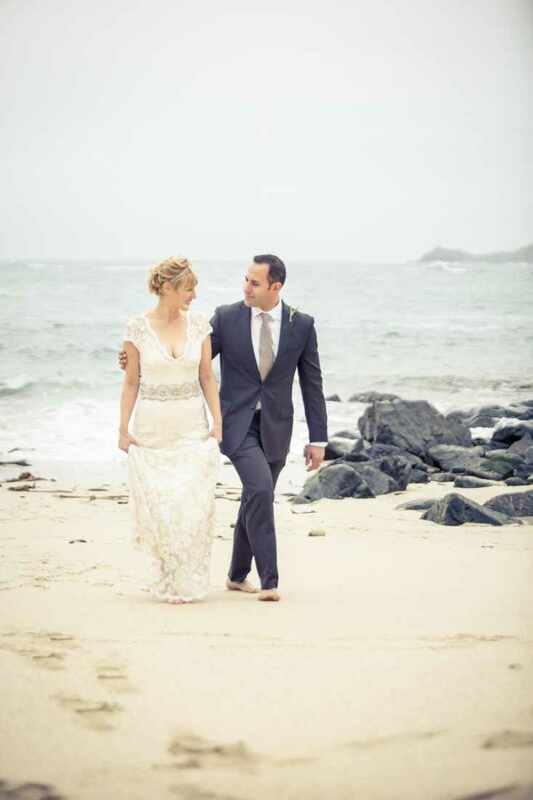 What a stunning and elegant elopement this was. 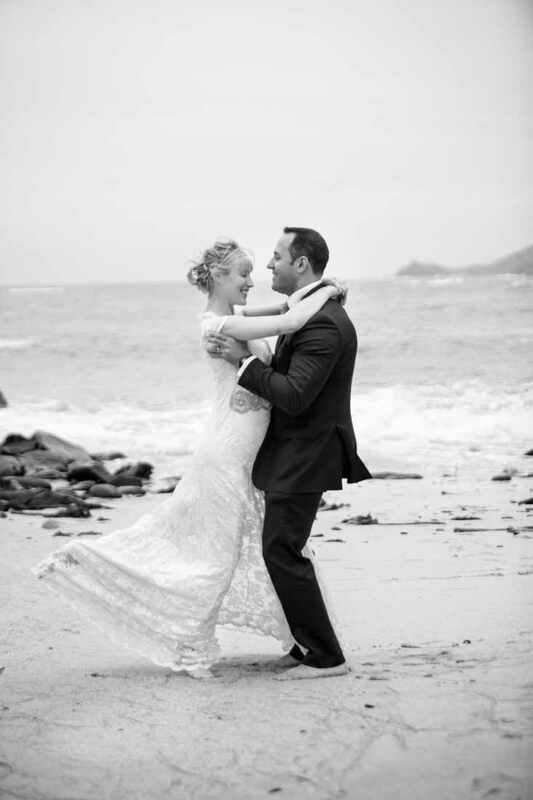 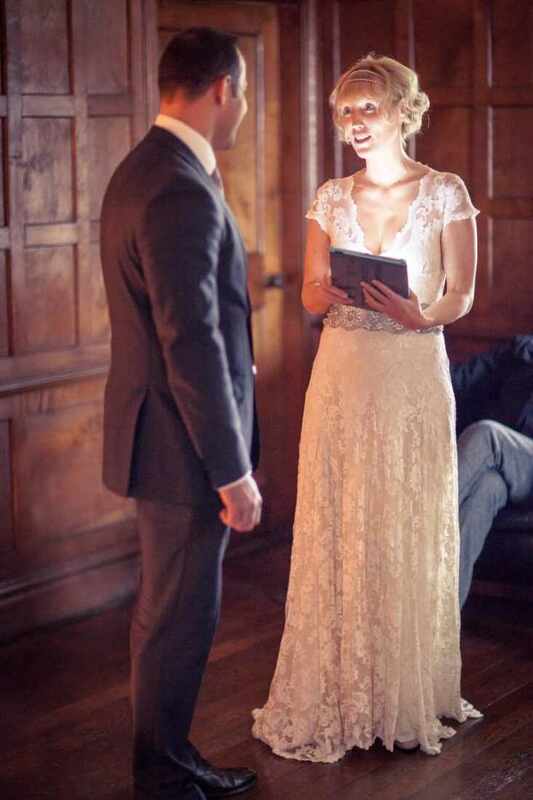 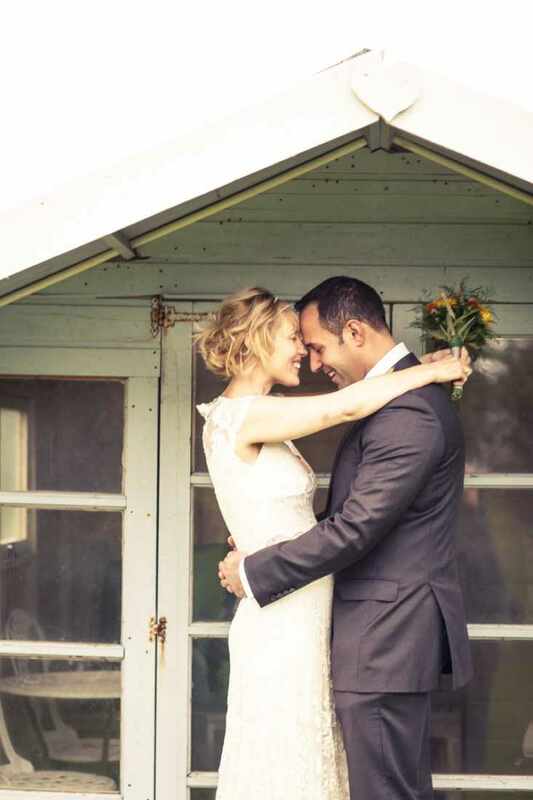 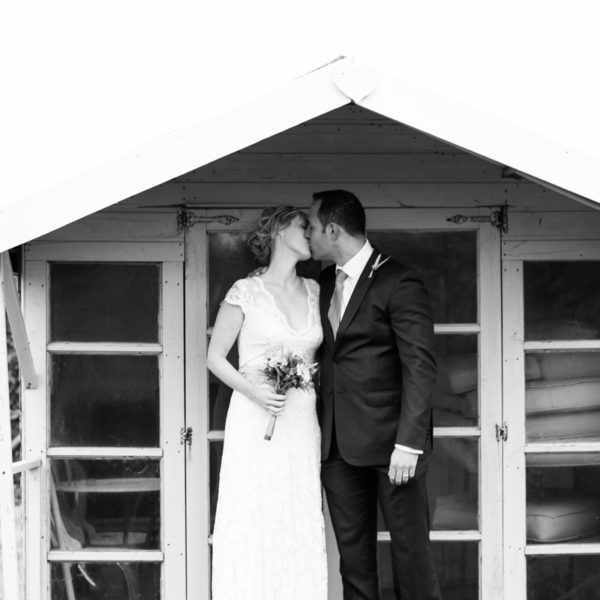 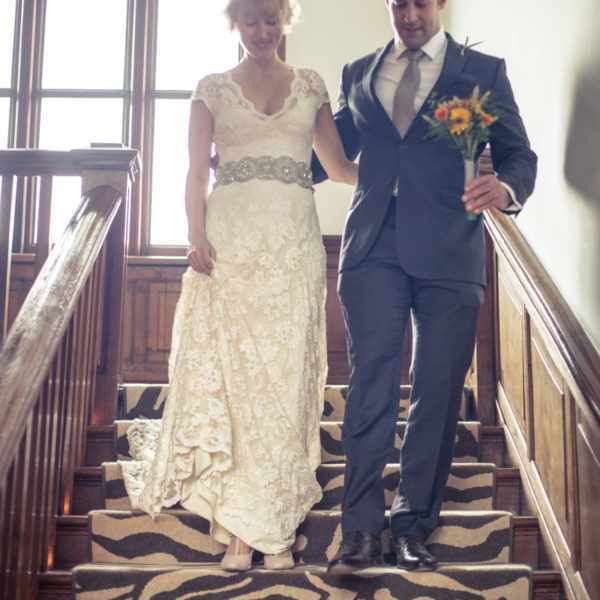 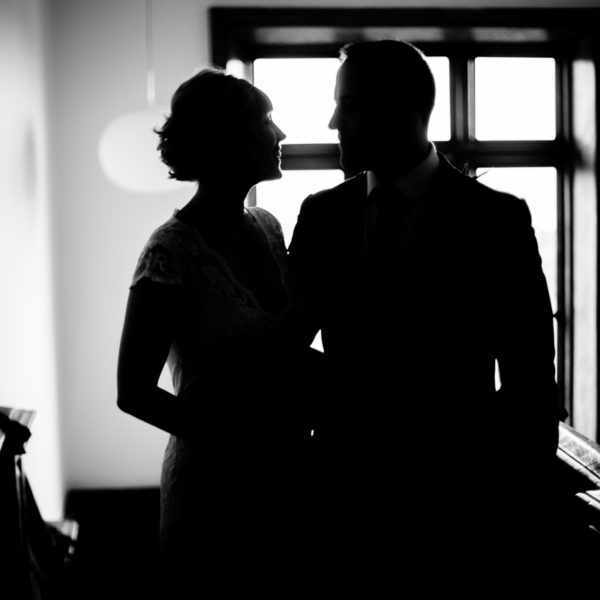 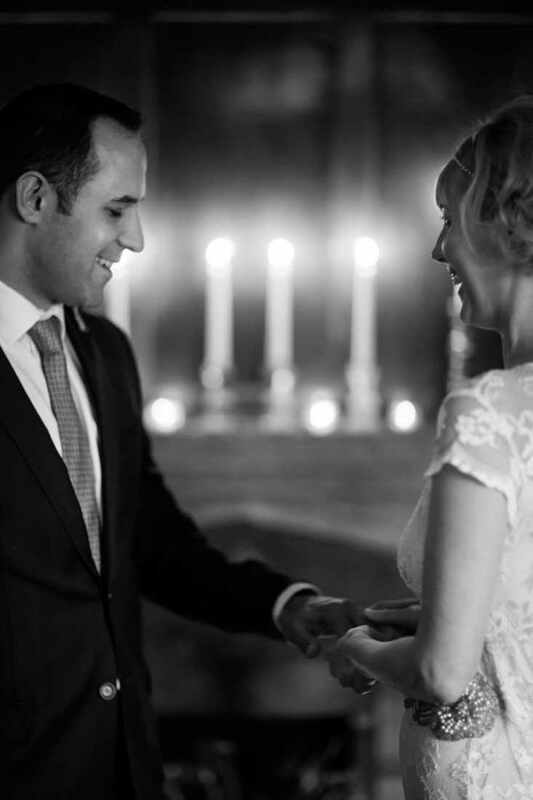 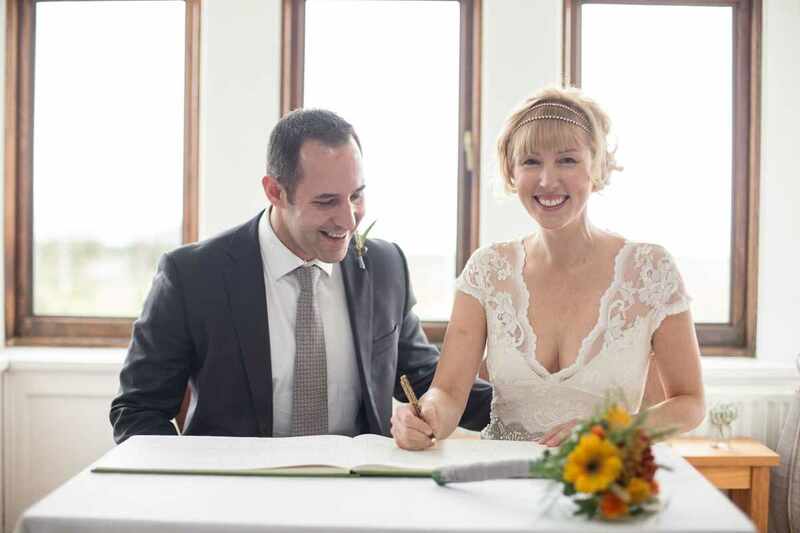 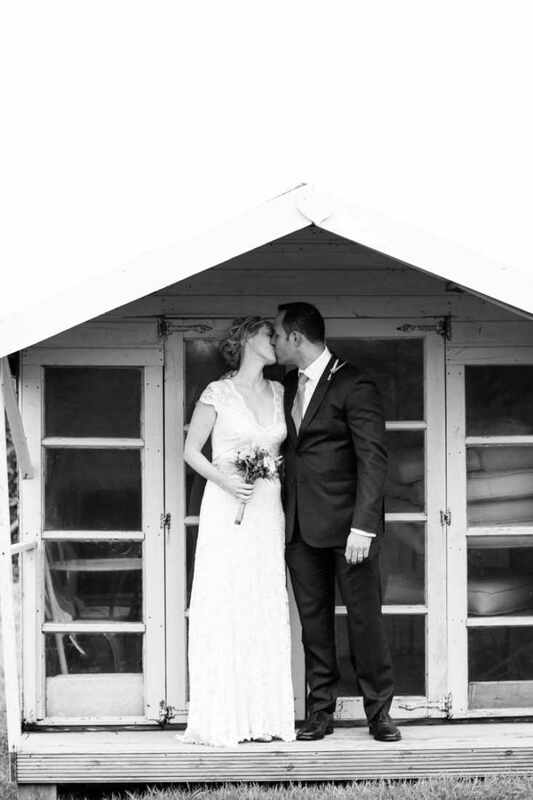 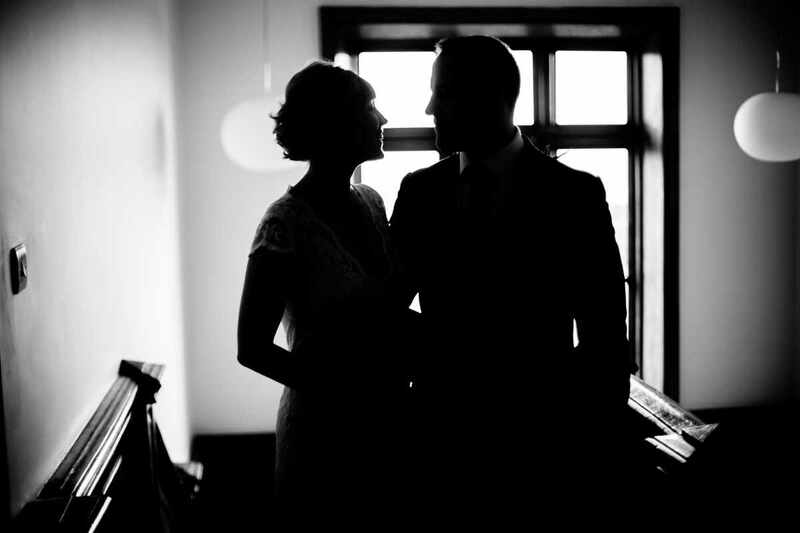 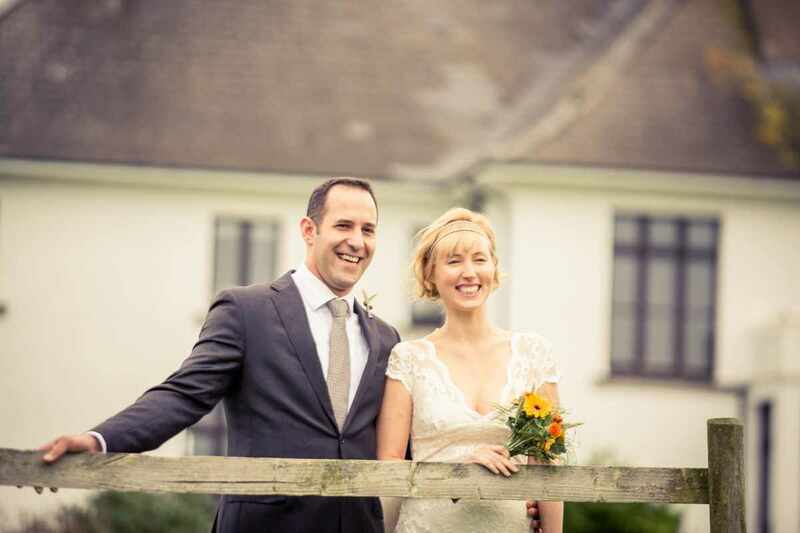 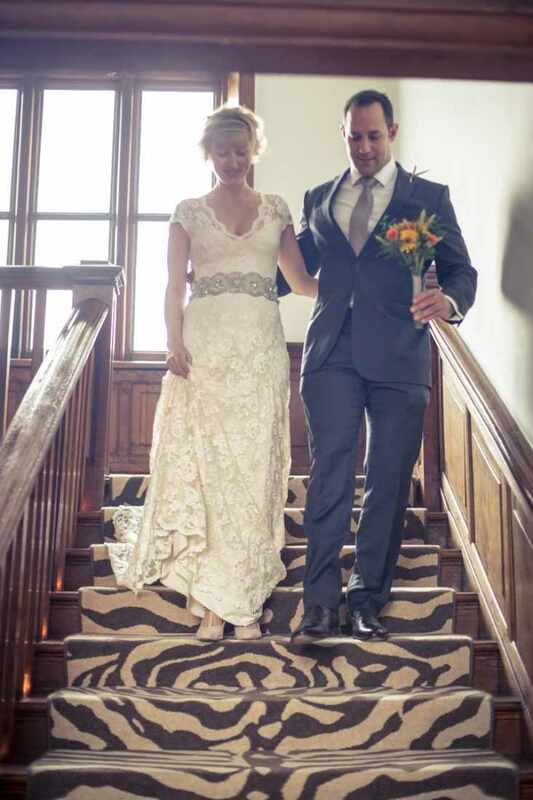 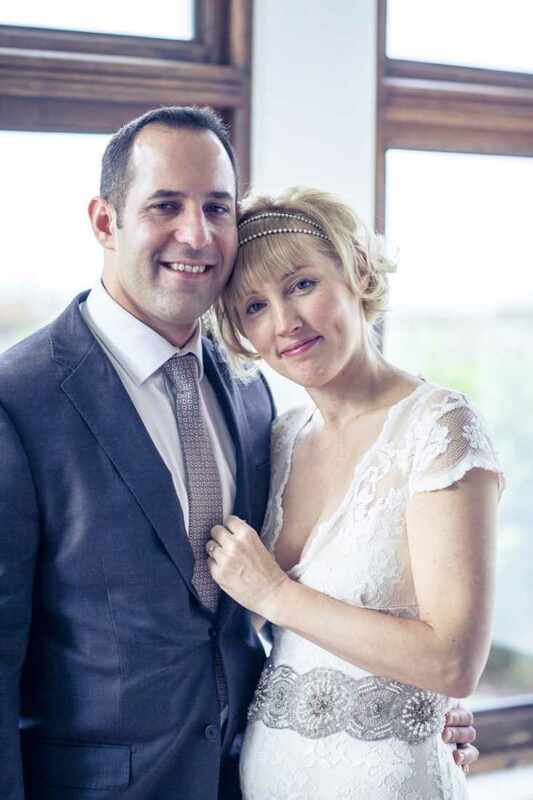 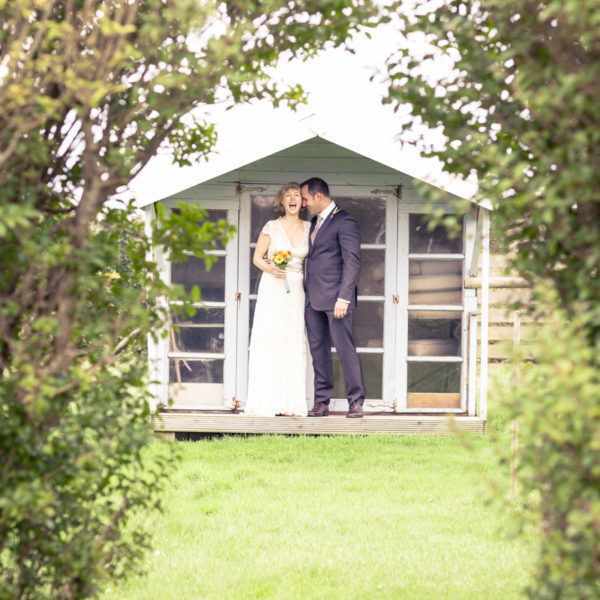 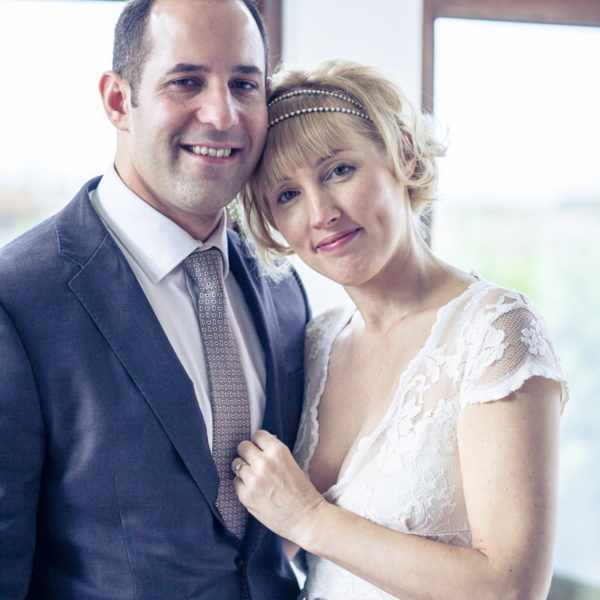 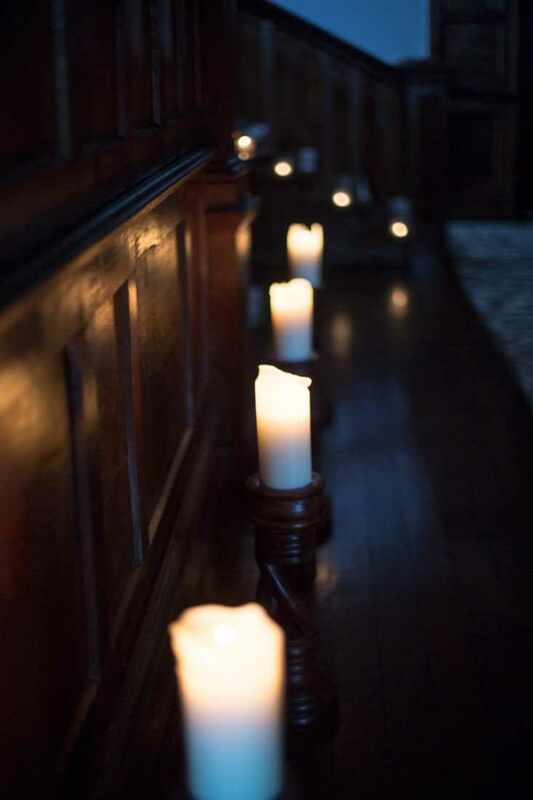 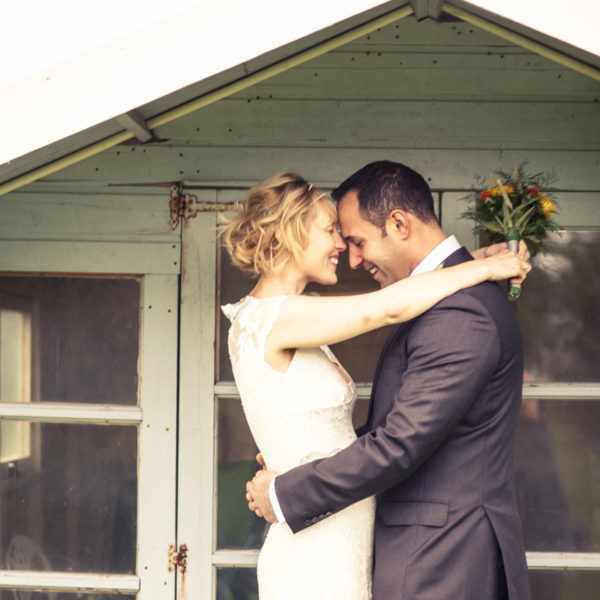 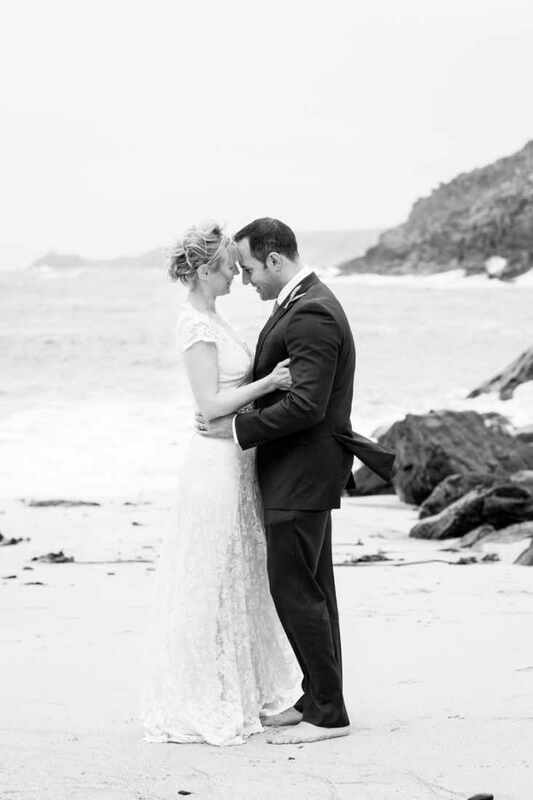 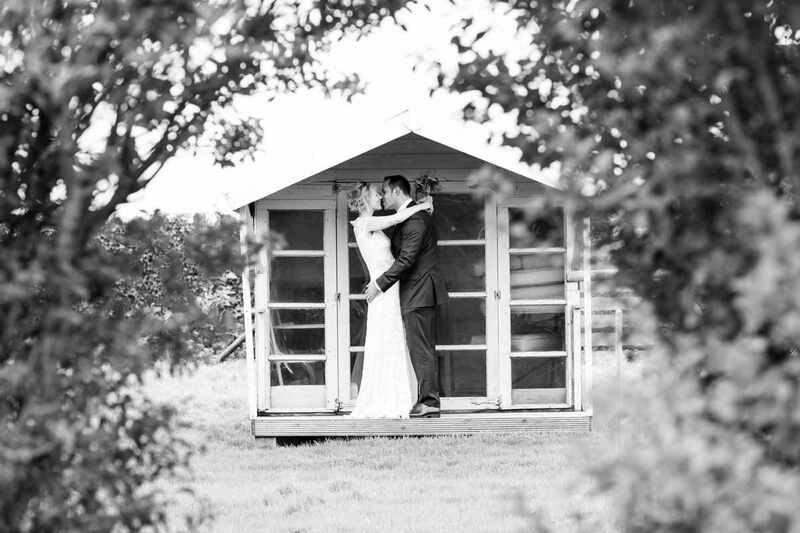 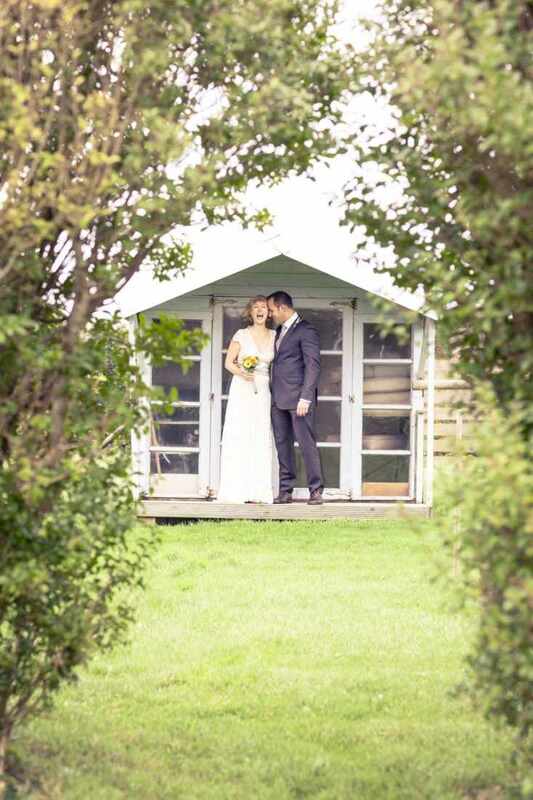 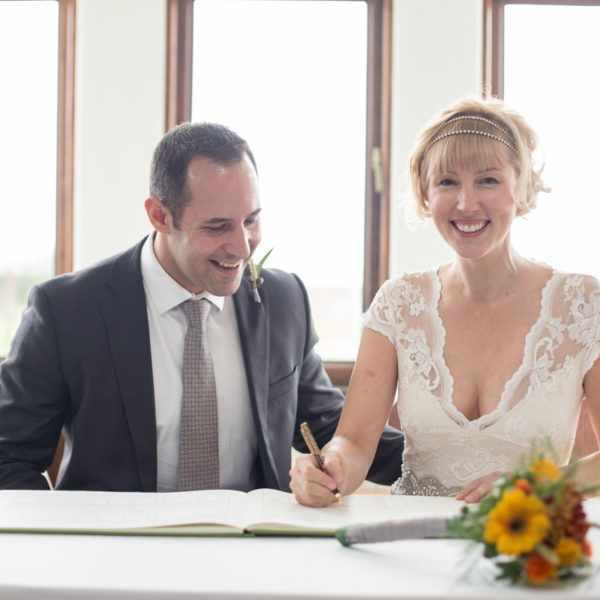 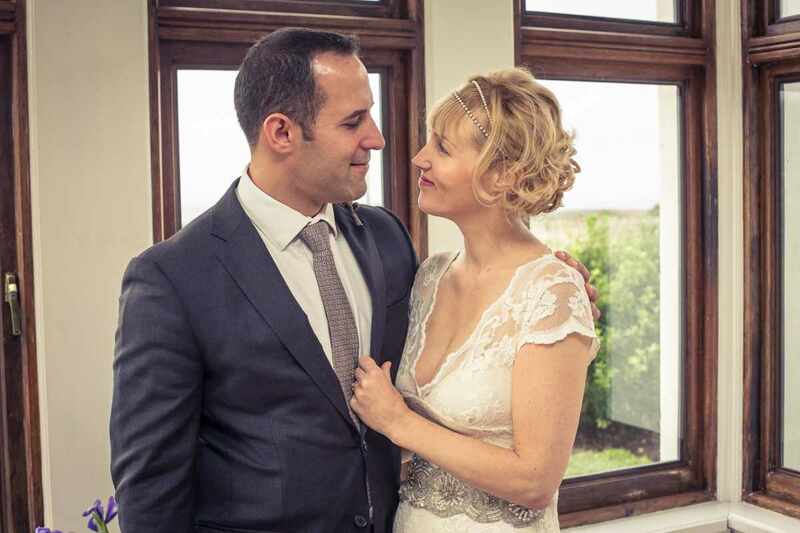 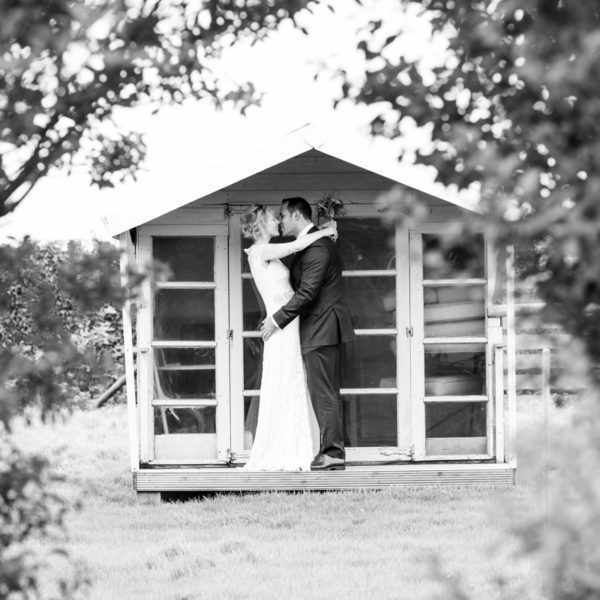 It took place during late 2015 in Cornwall with Joe and Sarah at BoHo Cornwall – a venue run by Tom and Maya Conway. 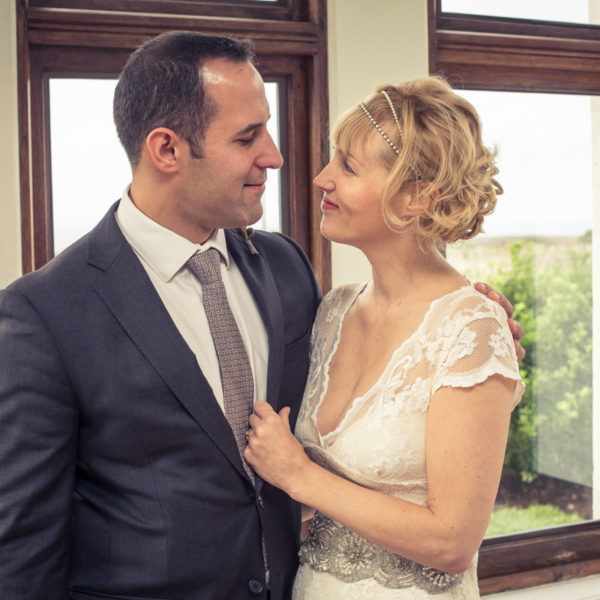 They are fantastic hosts and a really relaxed and loving couple that just want the bride and groom to be happy and have an amazing day. 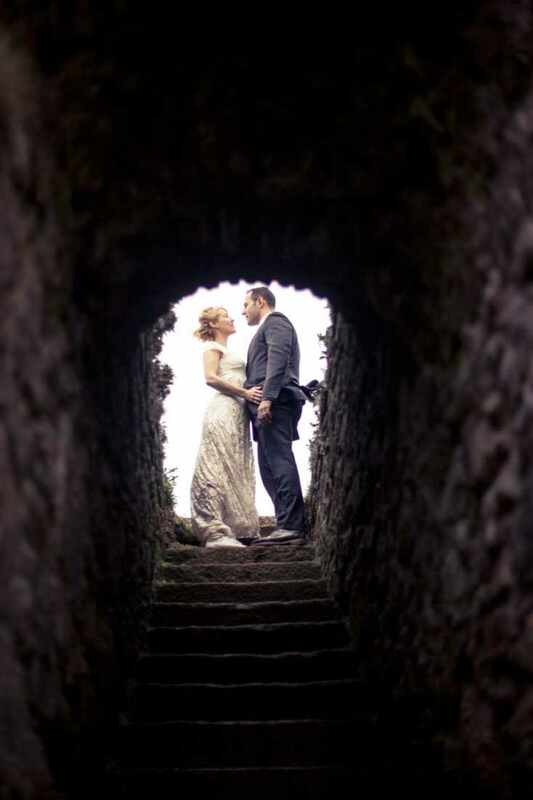 After meeting them and looking around the venue I had an adventure on my own scouting out potential sites that I could take Joe and Sarah to explore on the day. 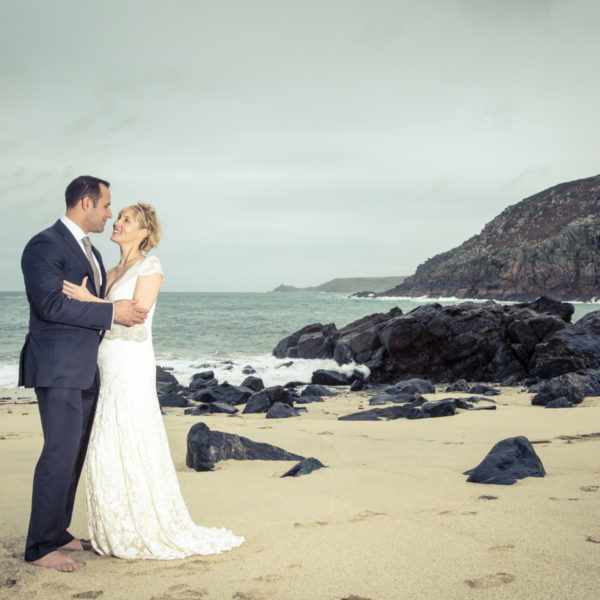 This part of the world has some of the best beaches and within a stones throw from the venue are the idyllic spots of Sennen Cove, Cape Cornwall and Levant Mine. 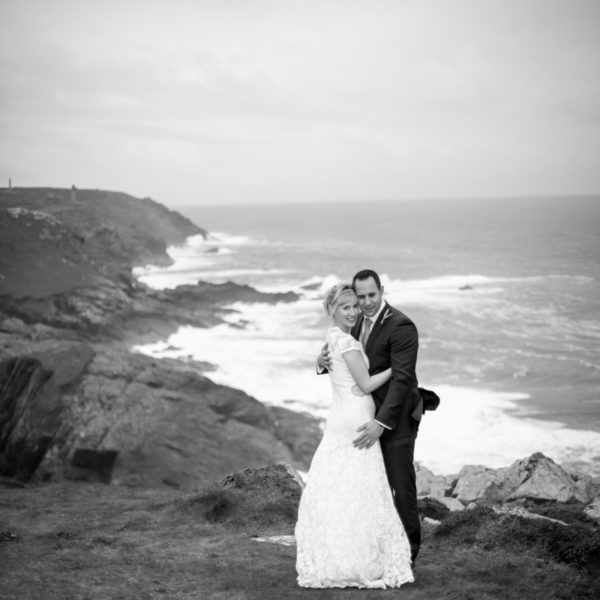 I just love the stunning West Cornwall sea views and rugged coastal cliffs. 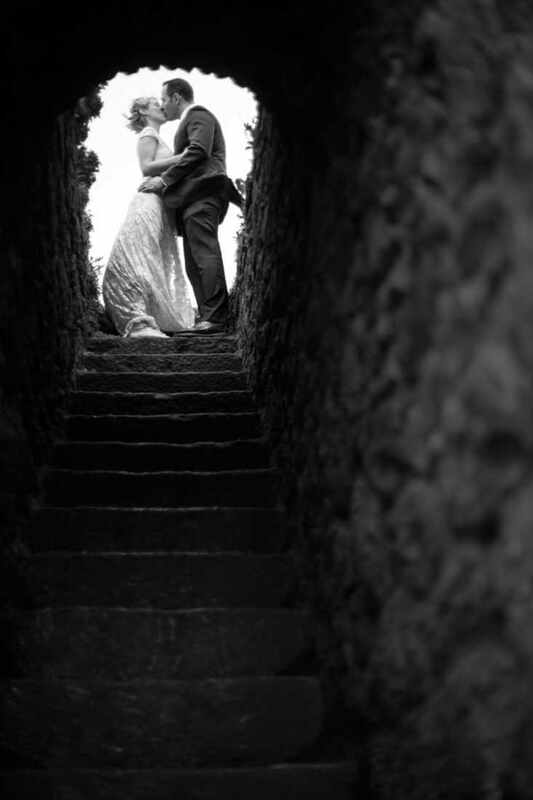 The elopement itself was very romantic. 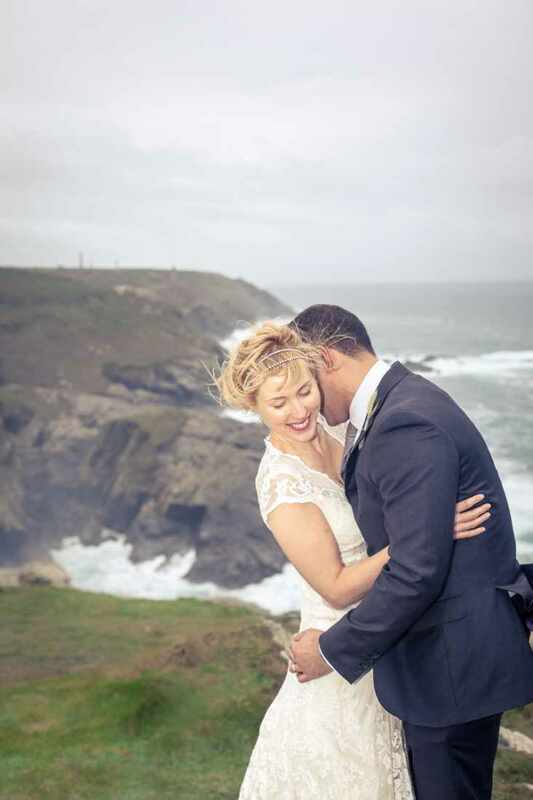 Its was a windy November day but lady luck was looking down on us and it remained dry. 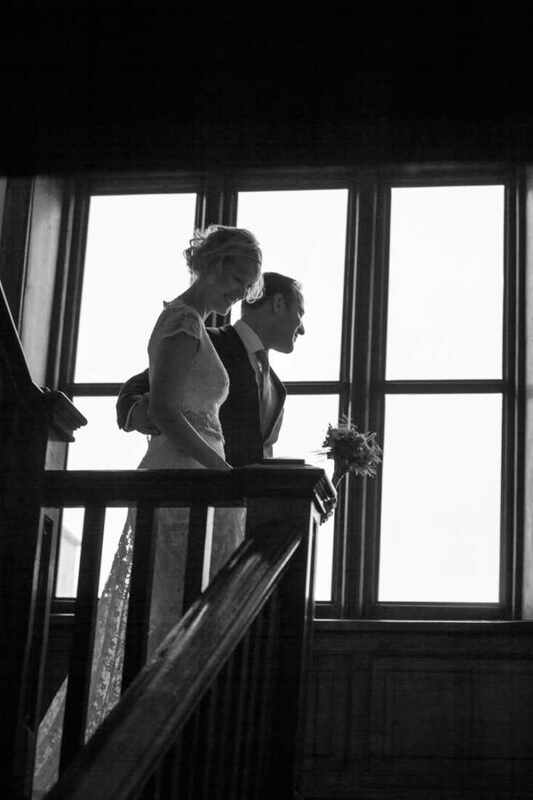 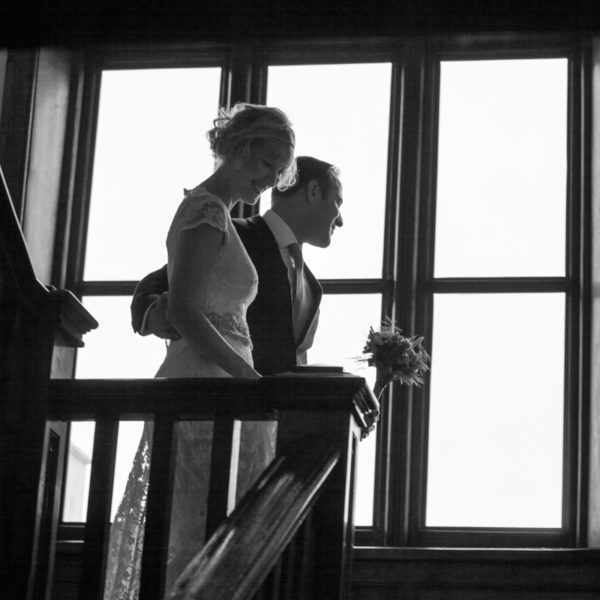 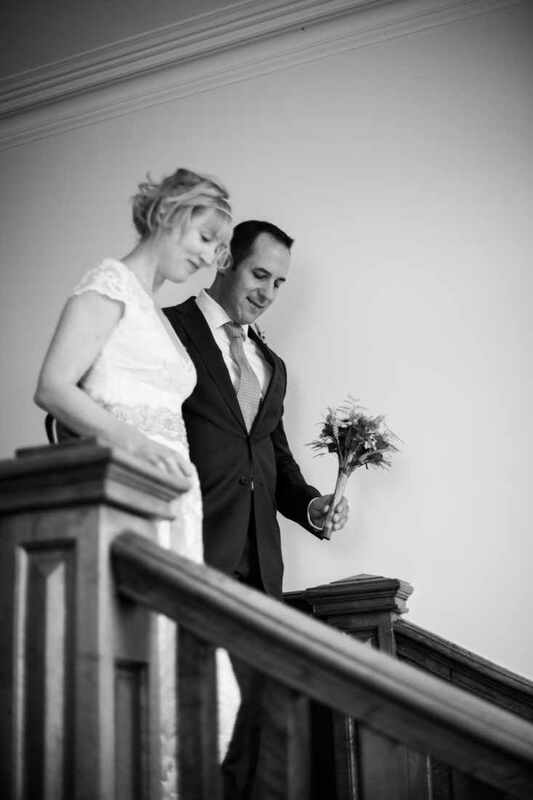 Sarah and Joe came down the stairs together hand in hand. 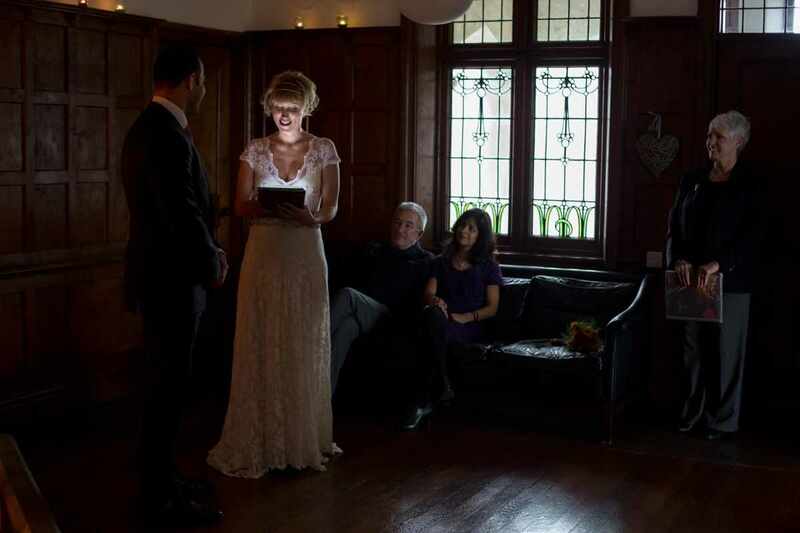 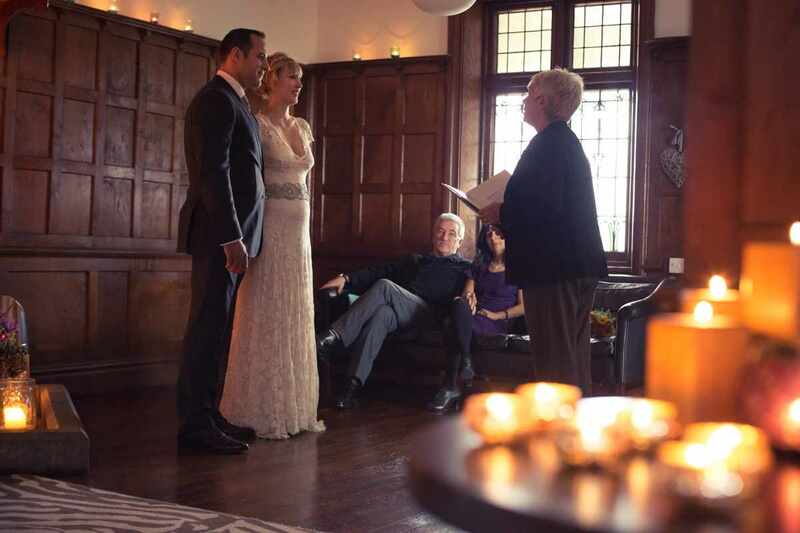 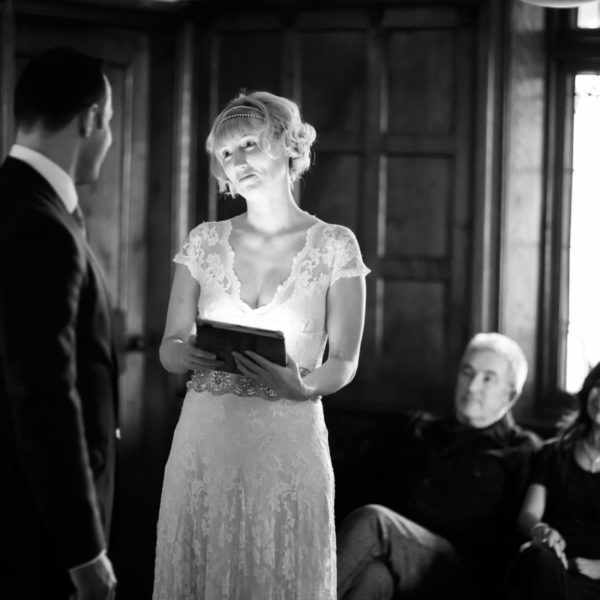 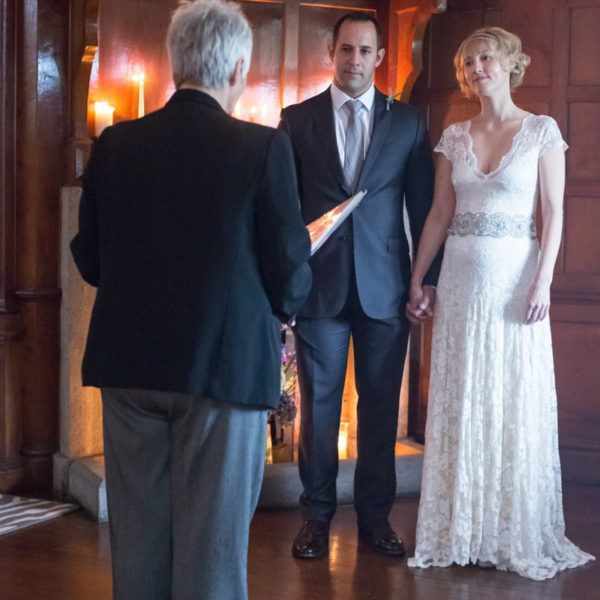 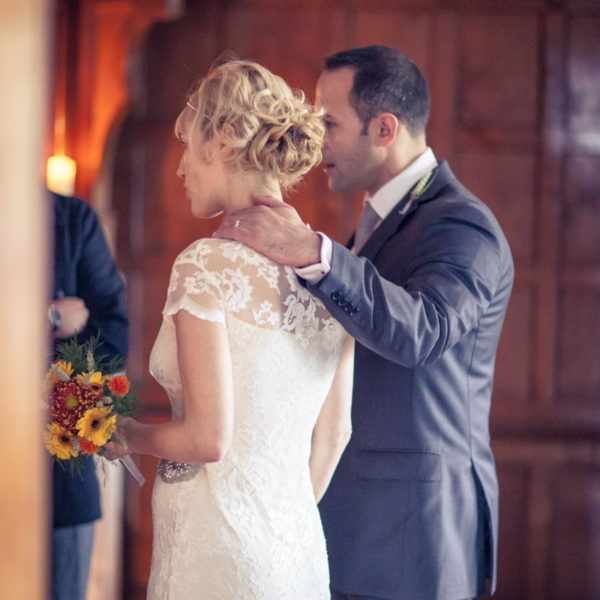 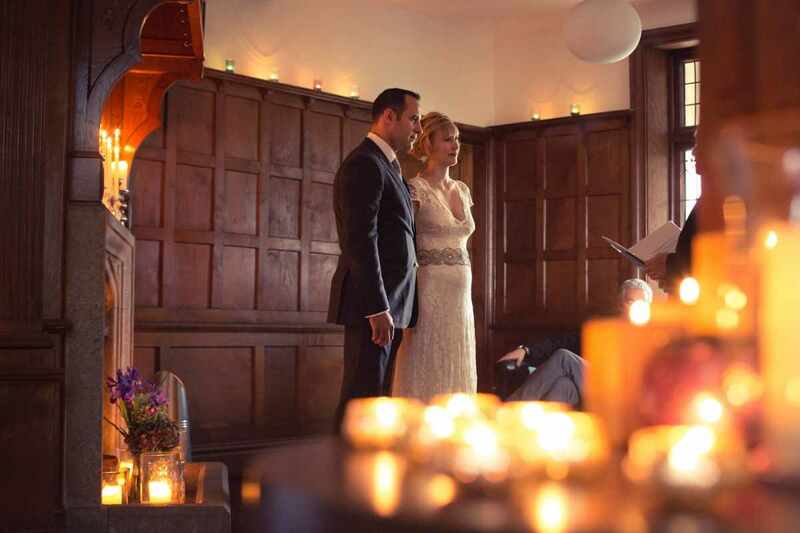 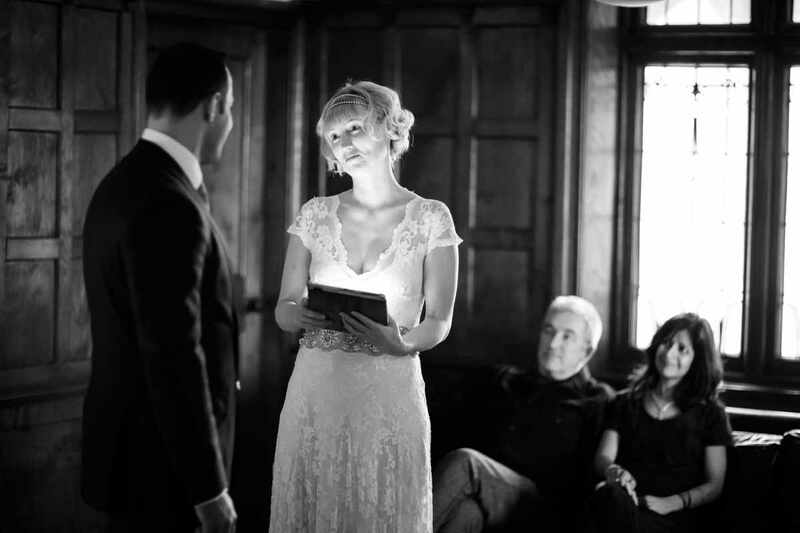 The ceremony was simple and beautiful with a heartfelt reading by Sarah. 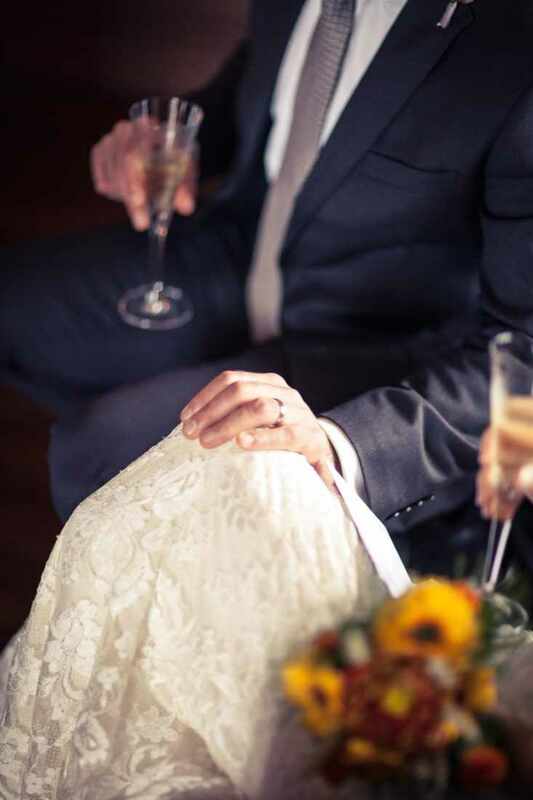 The rings were exchanged and then it was complete! 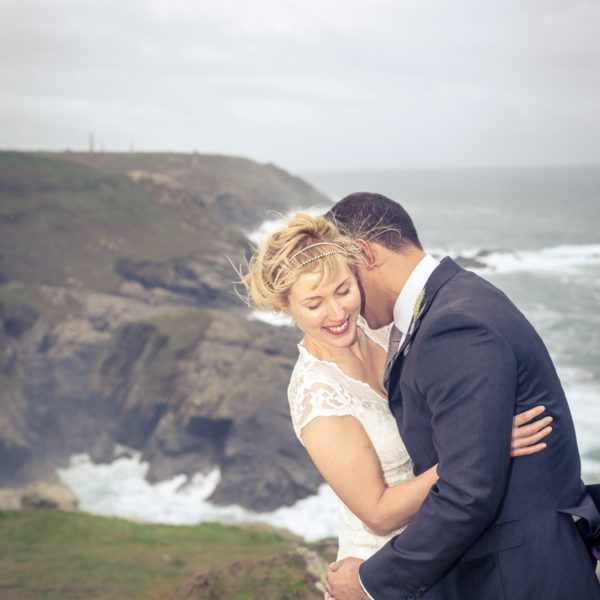 After a short drink and some photos inside we ventured with high spirits into the Cornwall air. 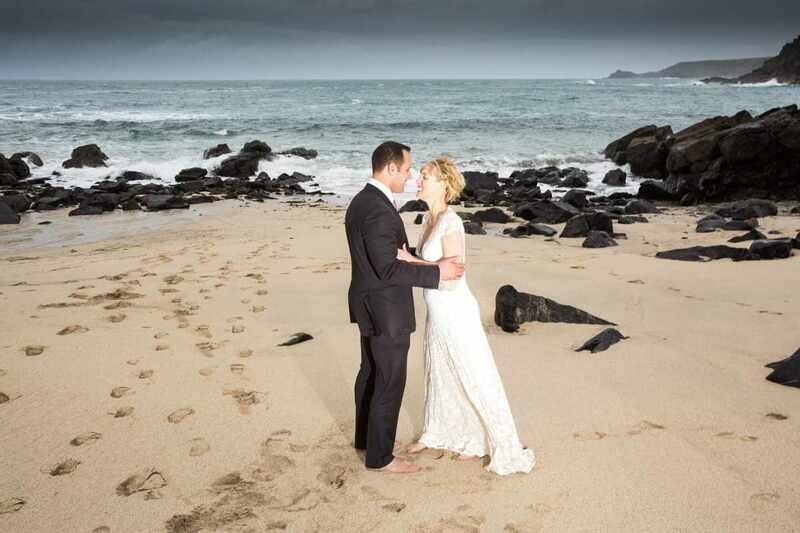 It was windy but we found a secluded beach and got some romantic shots on the sand. 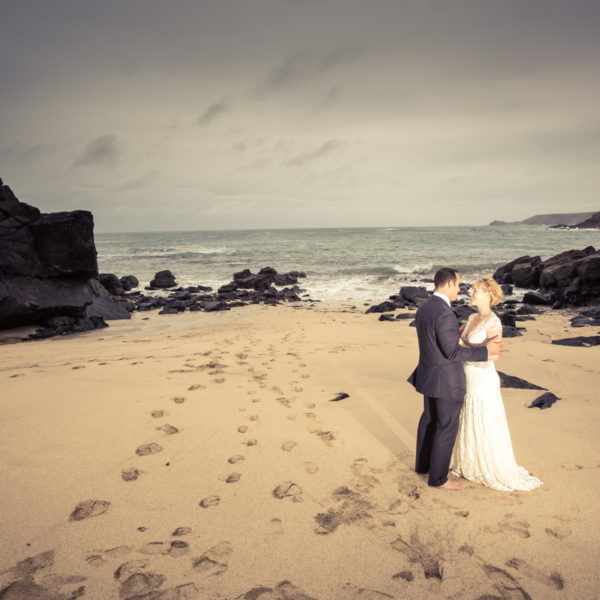 Looking back at the images now, with shoes off and a glint of sun from behind the clouds it’s hard to believe it was a Novembers day! 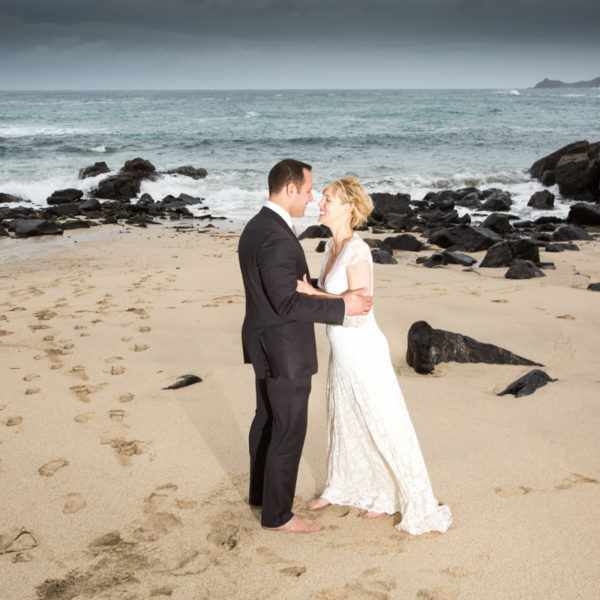 Afterwards we ventured up and into a more exposed location with the wind tearing off the ocean. 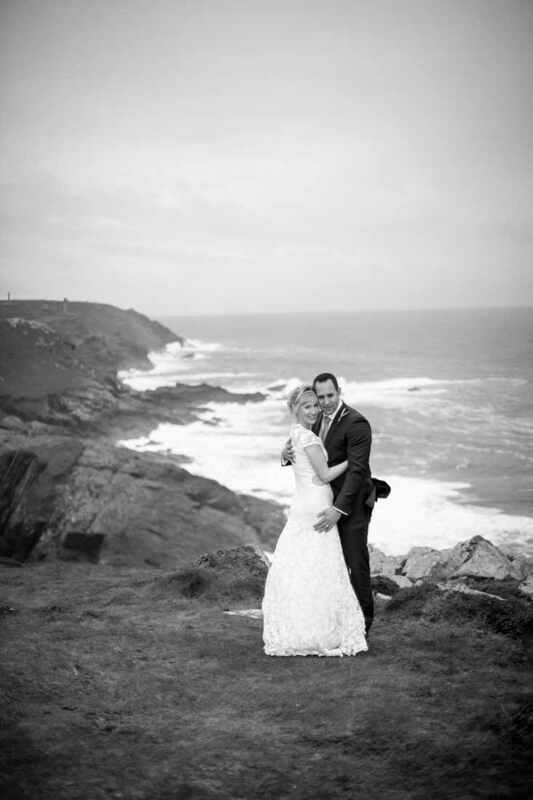 We kept it brief and got some atmospheric shots with the ocean and cliffs in the background. 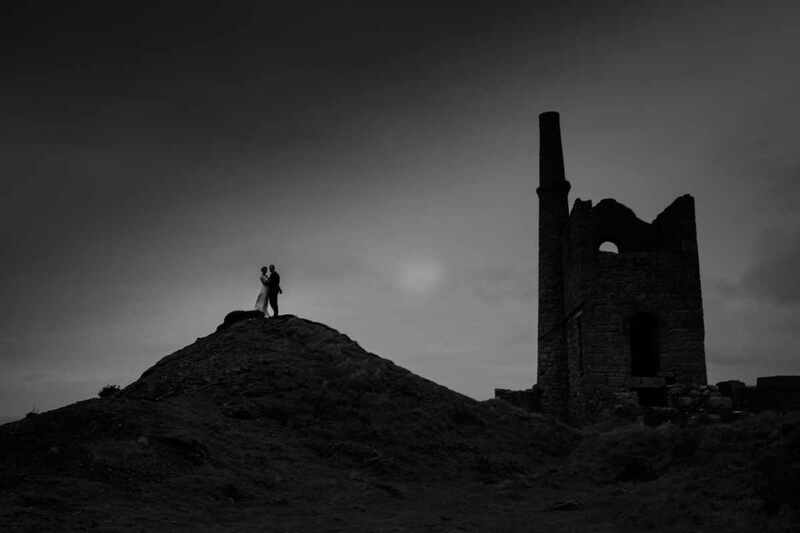 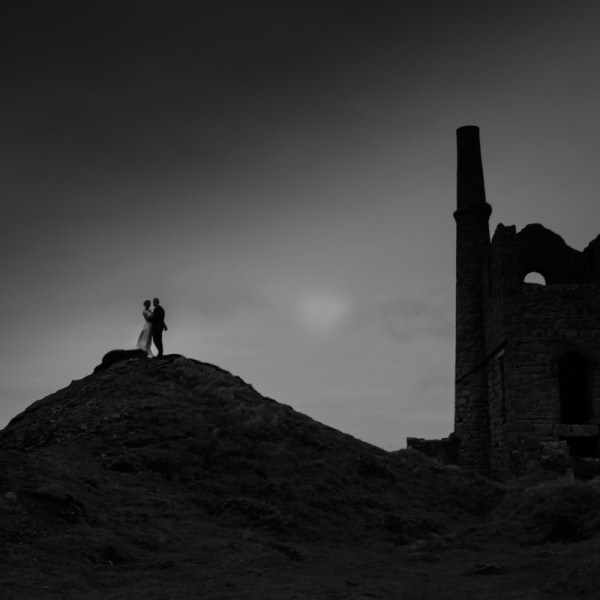 Our Cornish adventure finished next to some old tin mines – a Poldark moment that I couldn’t miss – and one that produced some of my favourite images of the day. 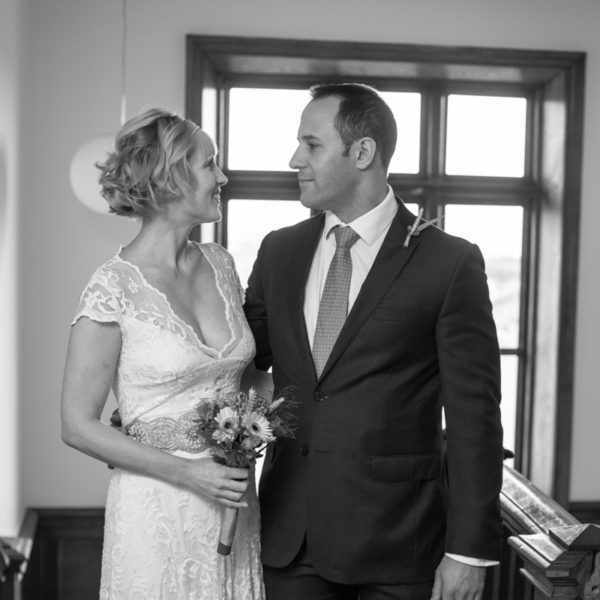 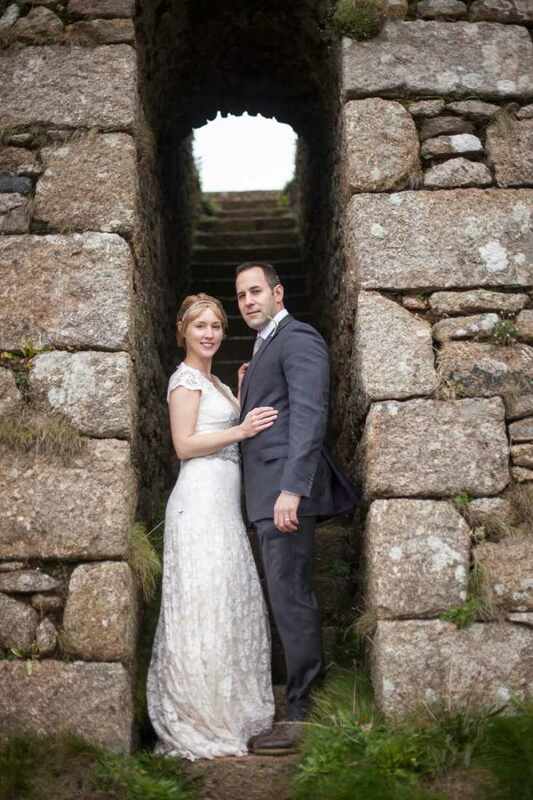 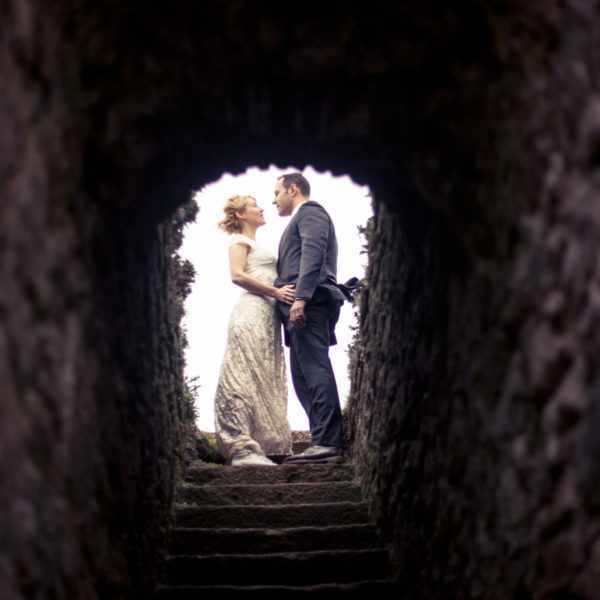 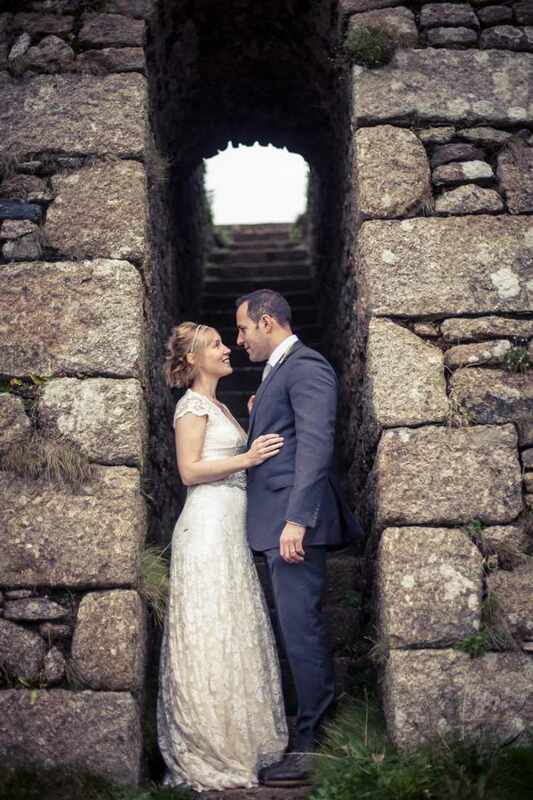 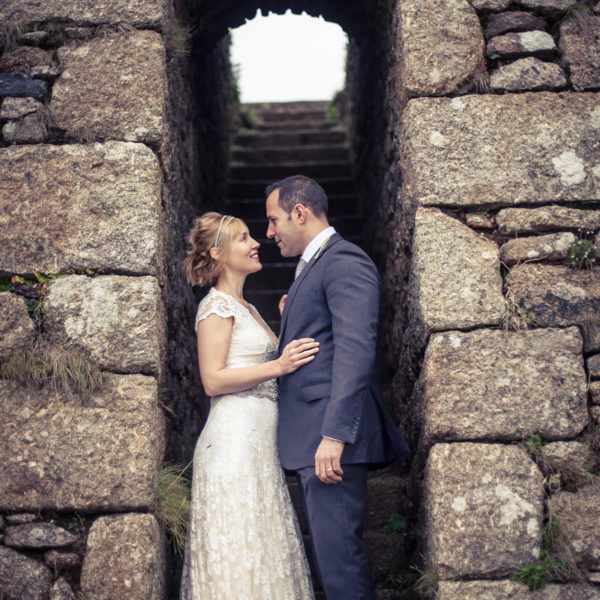 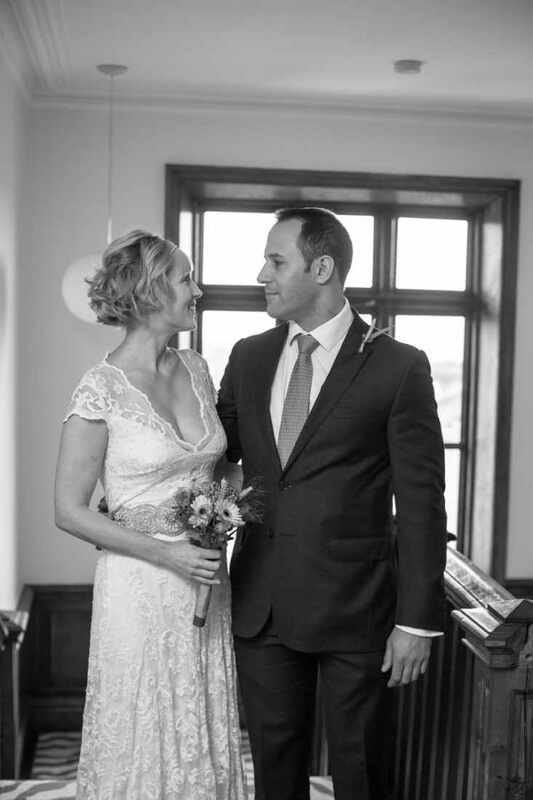 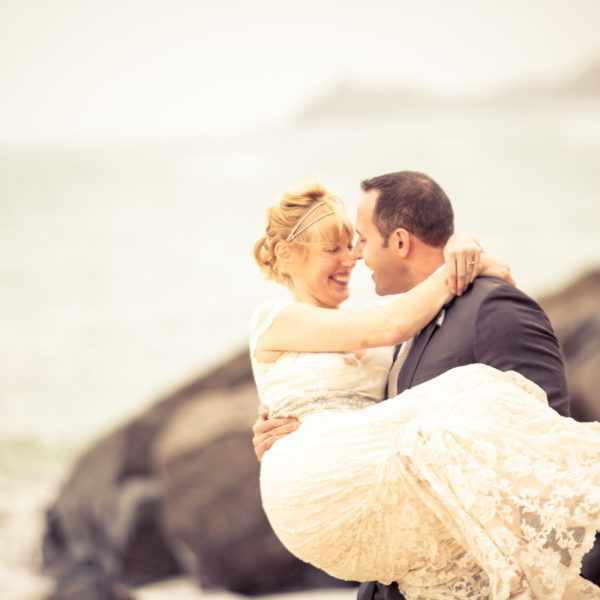 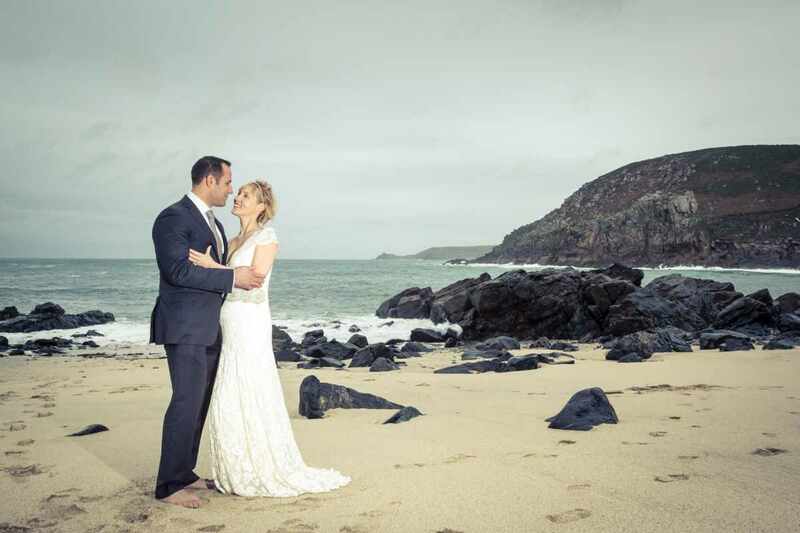 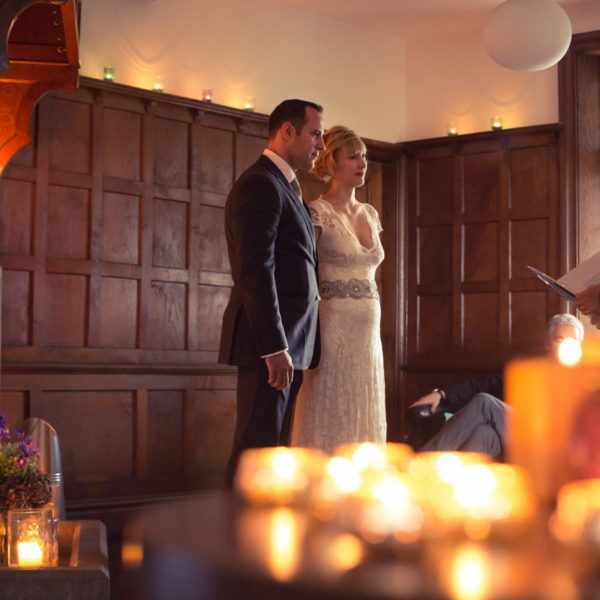 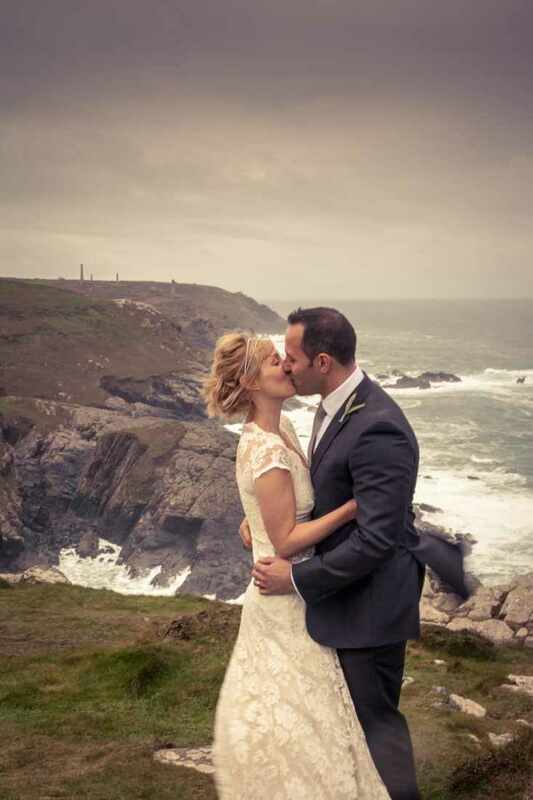 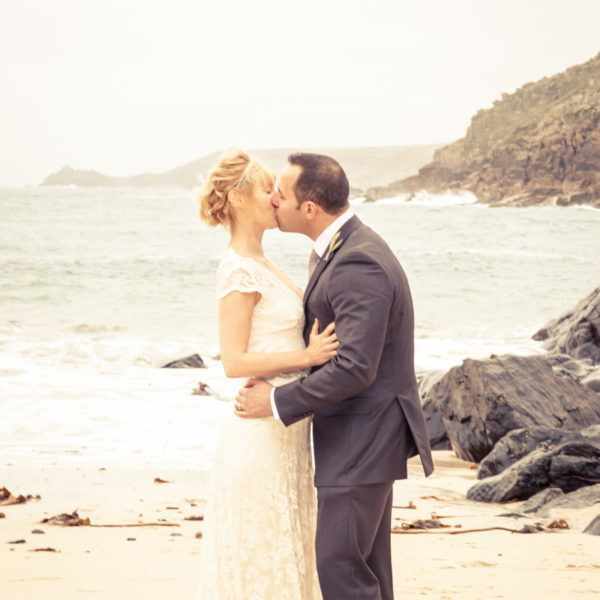 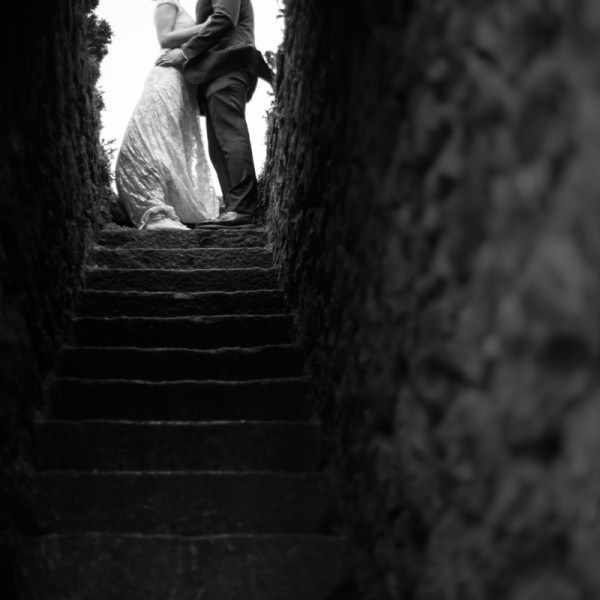 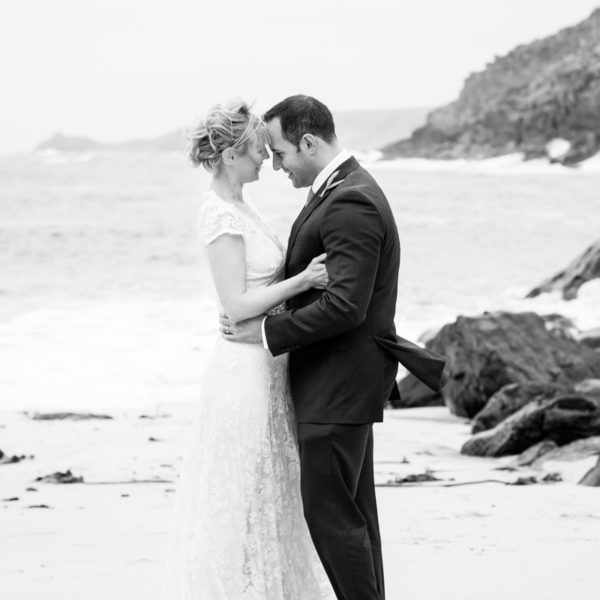 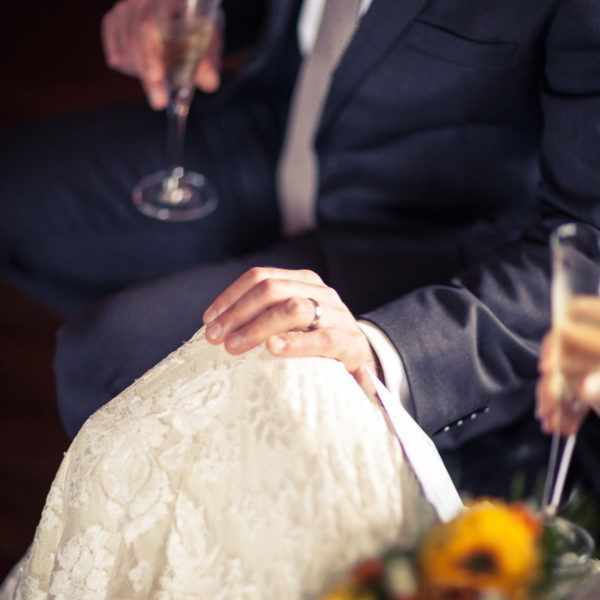 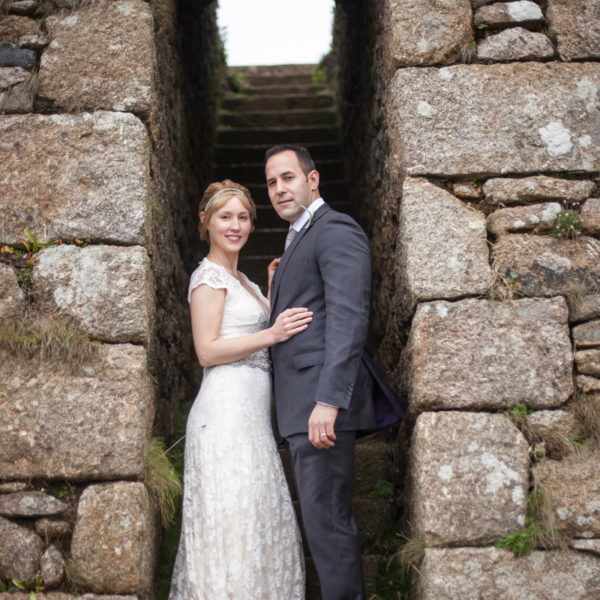 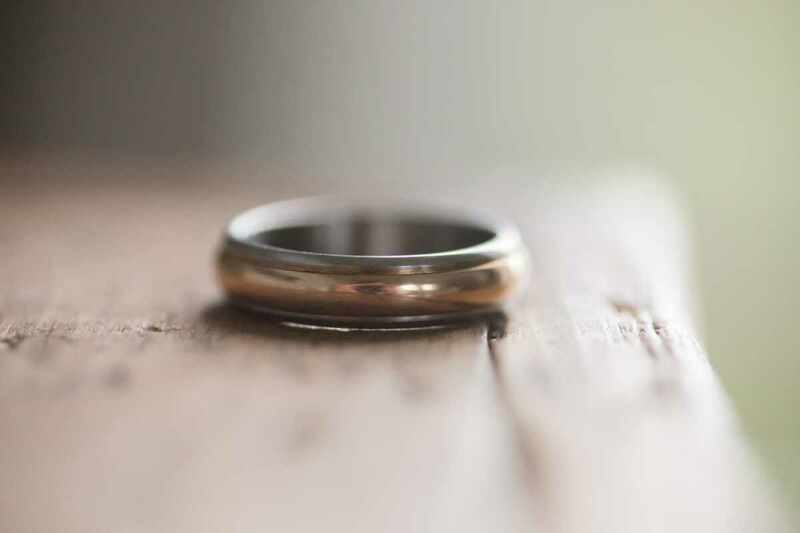 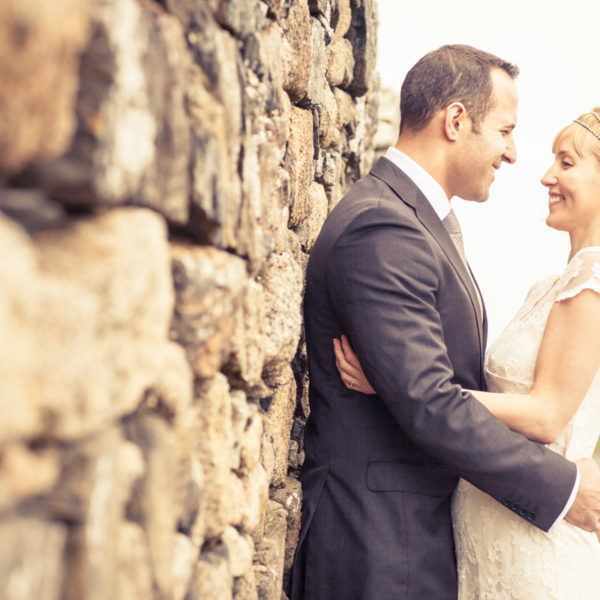 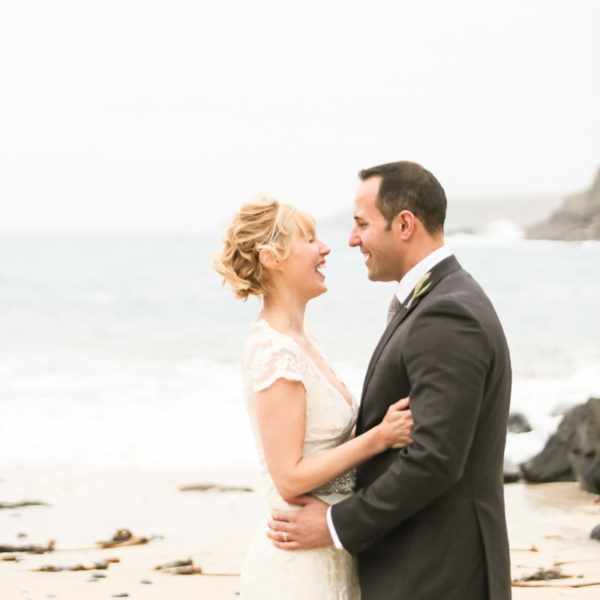 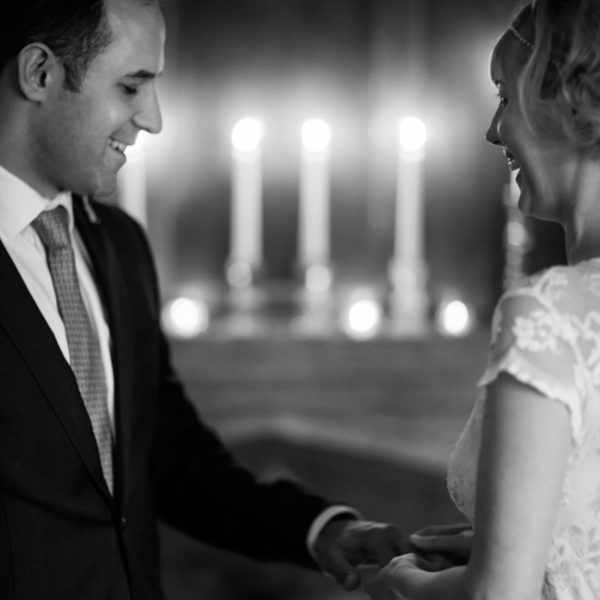 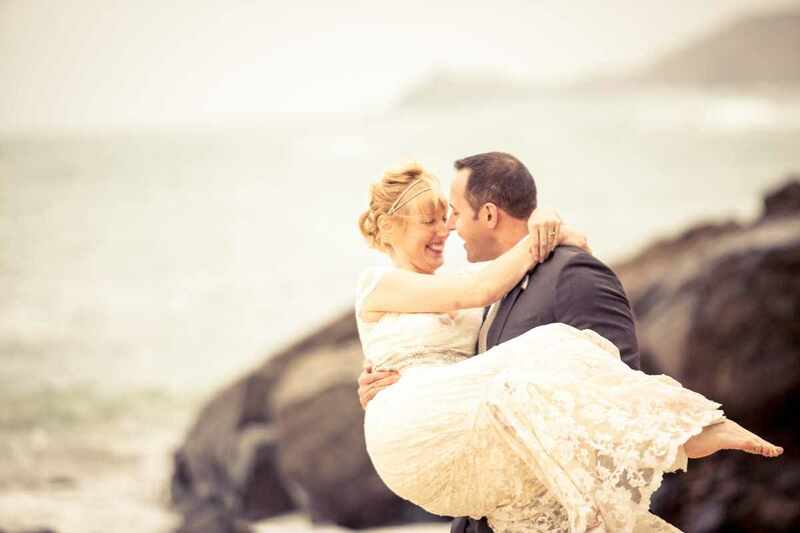 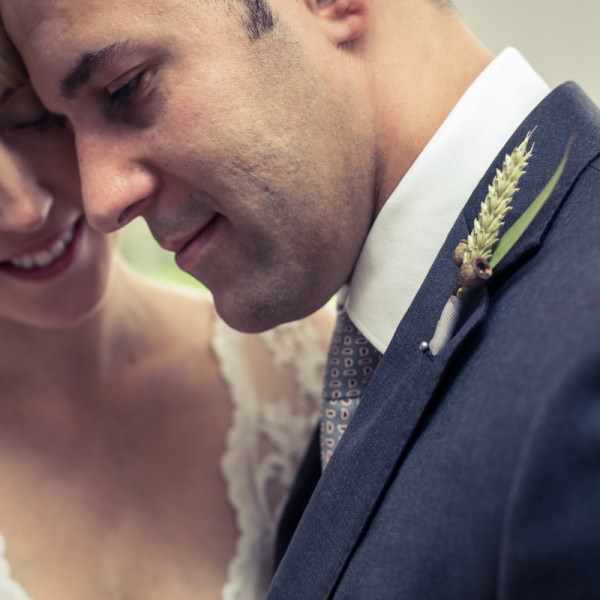 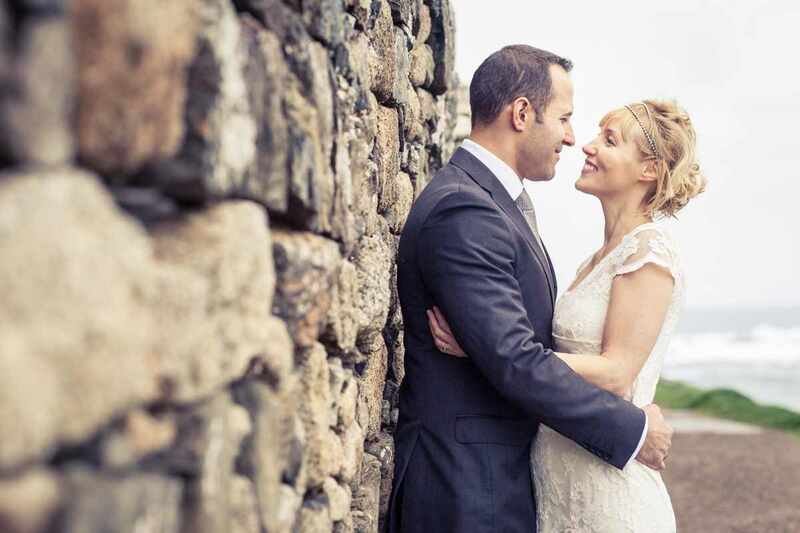 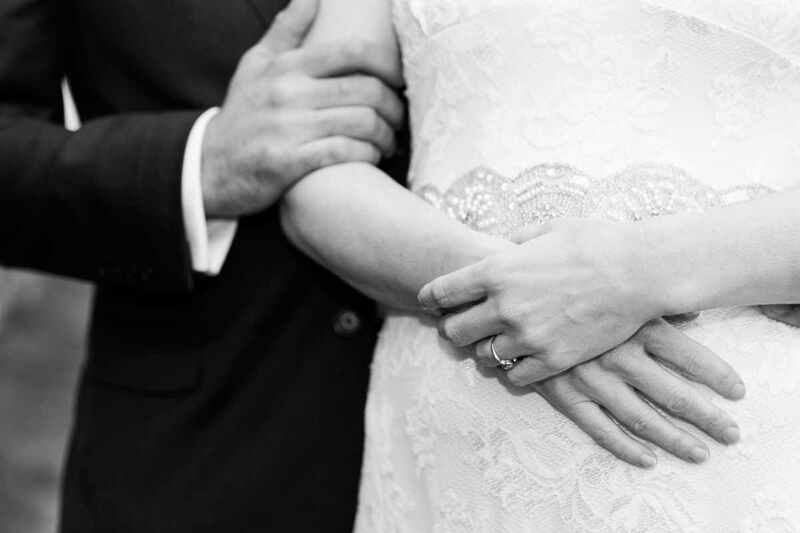 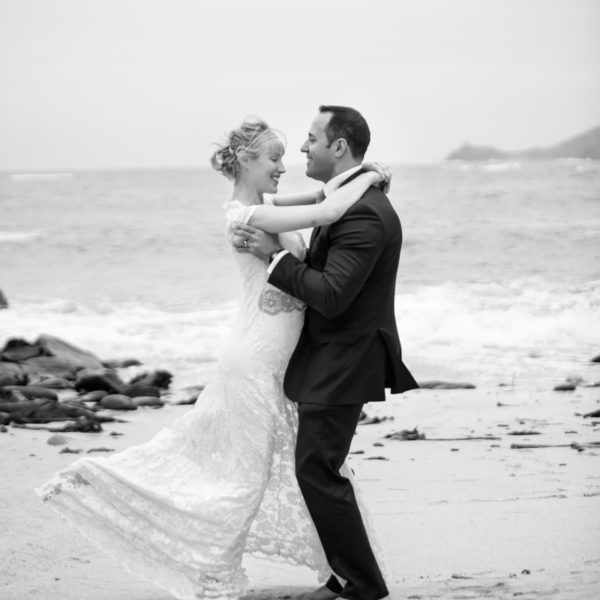 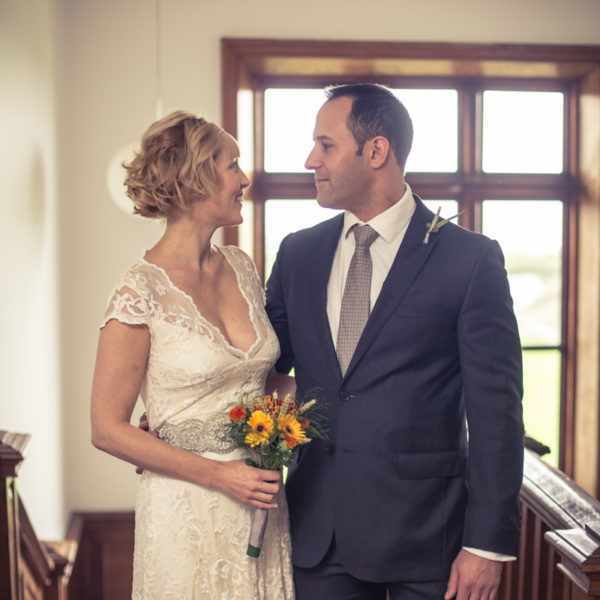 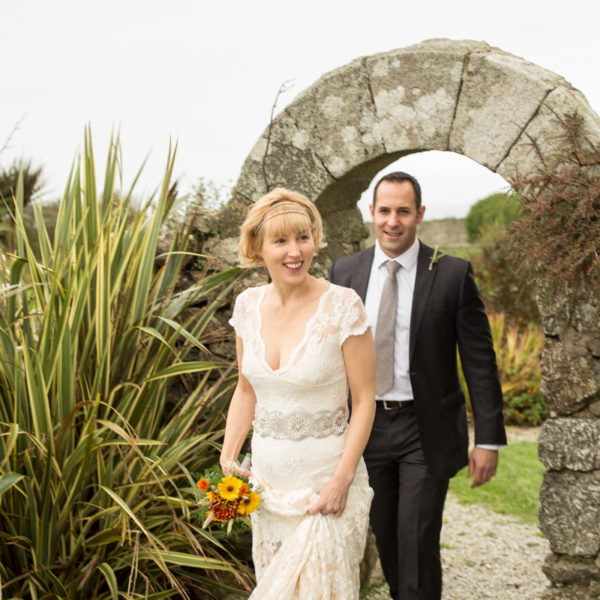 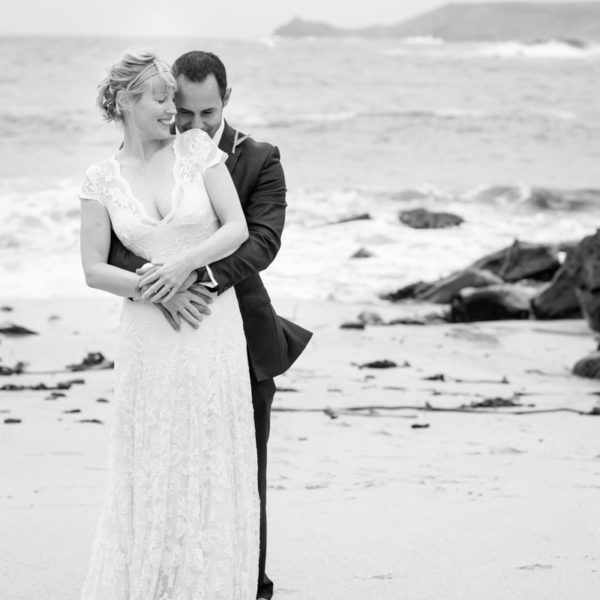 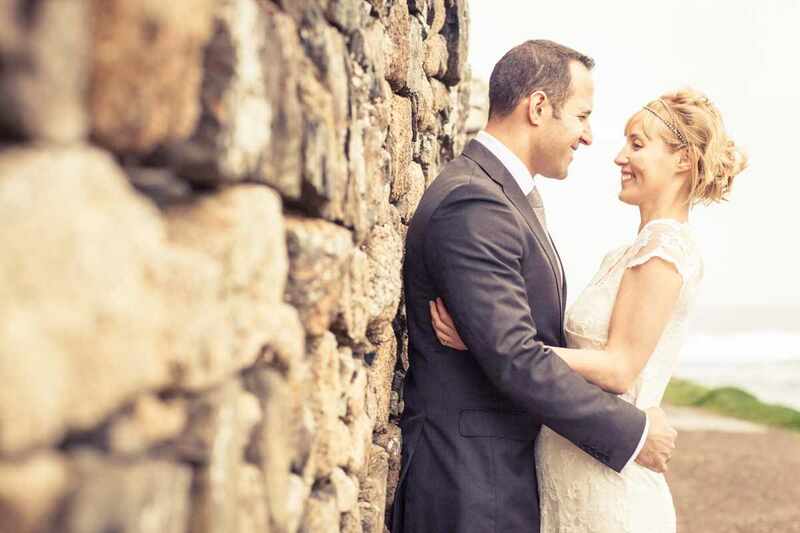 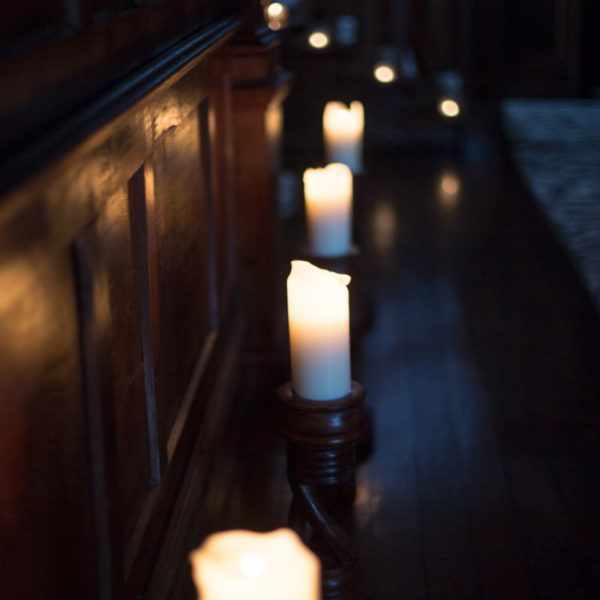 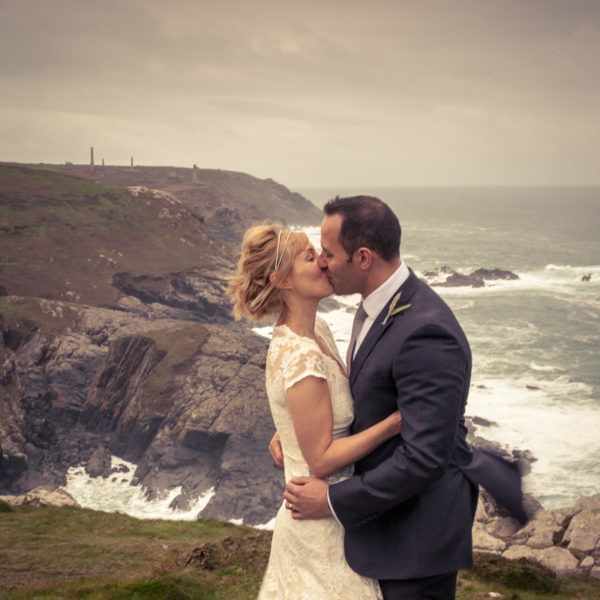 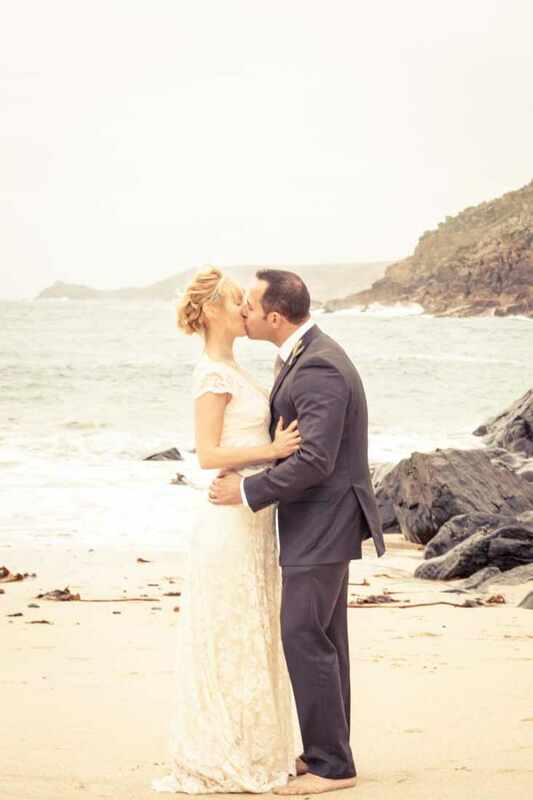 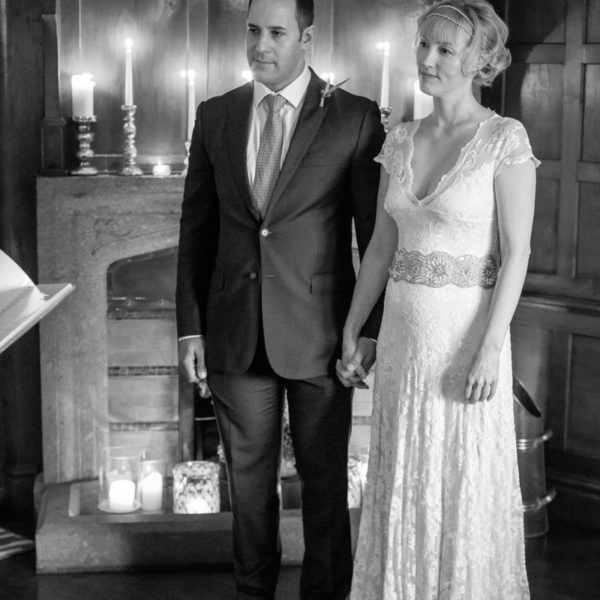 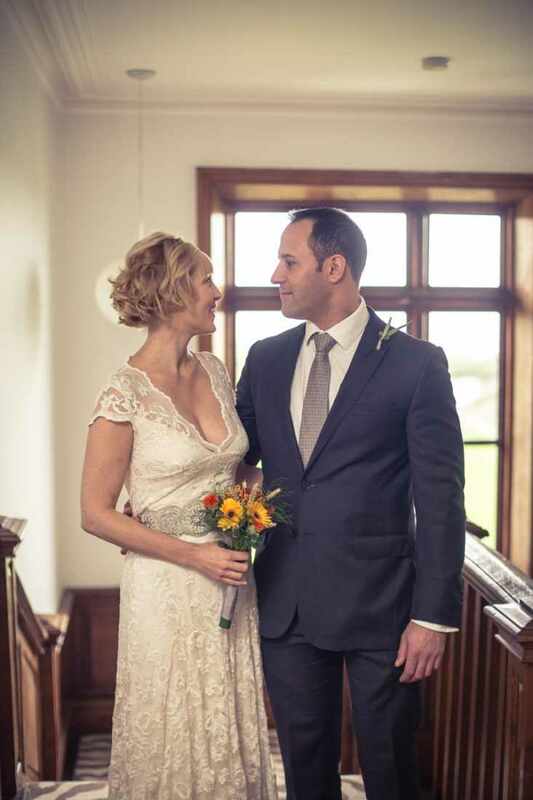 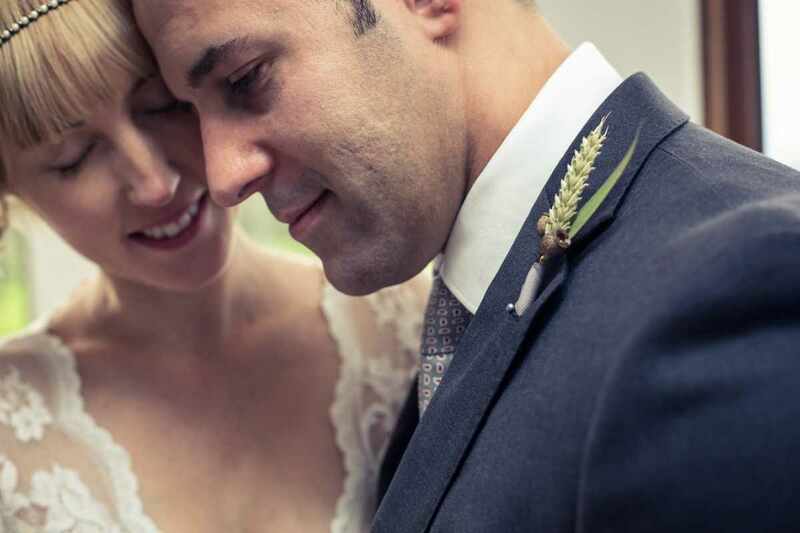 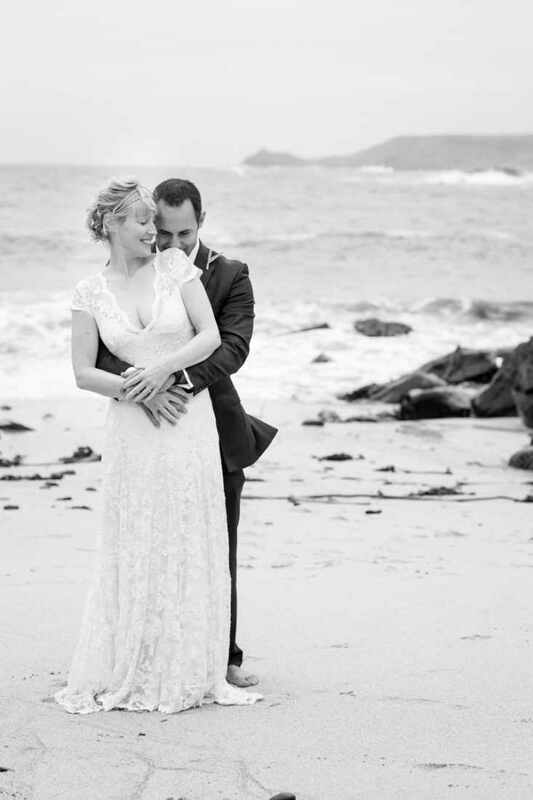 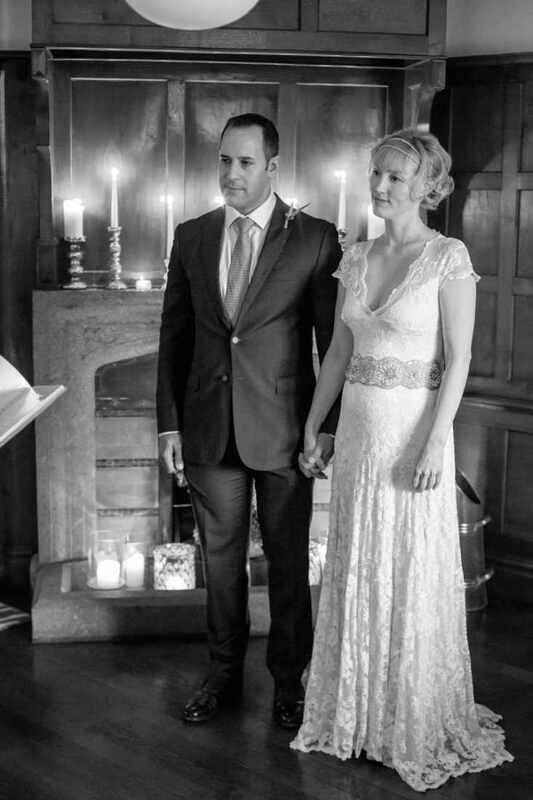 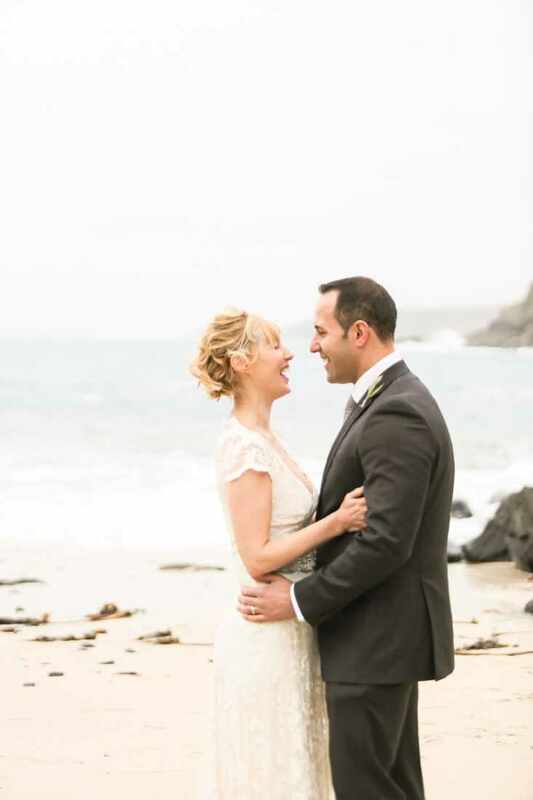 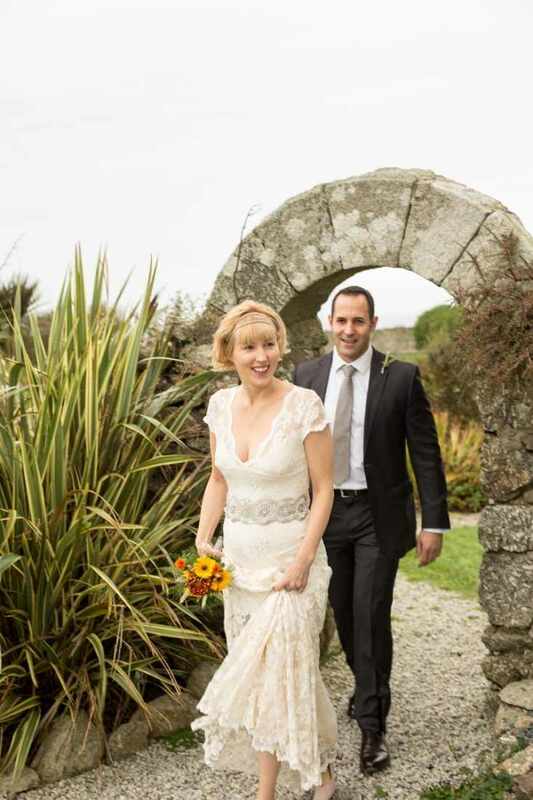 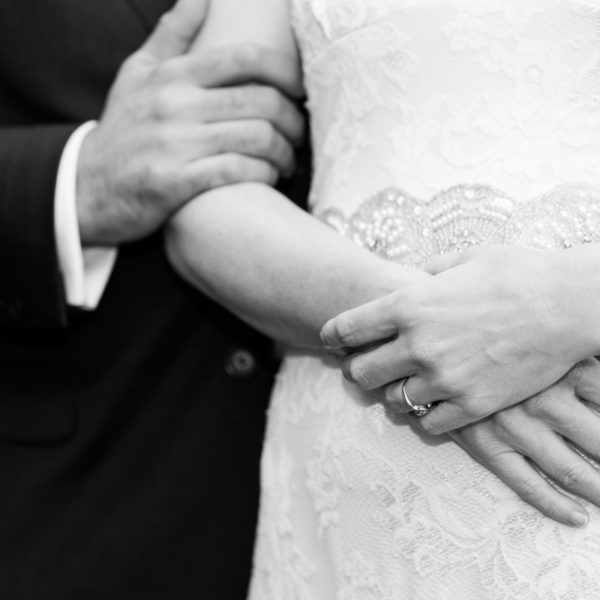 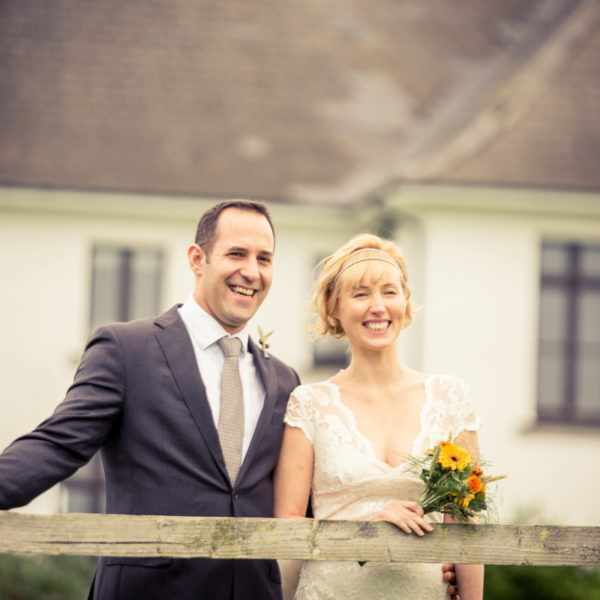 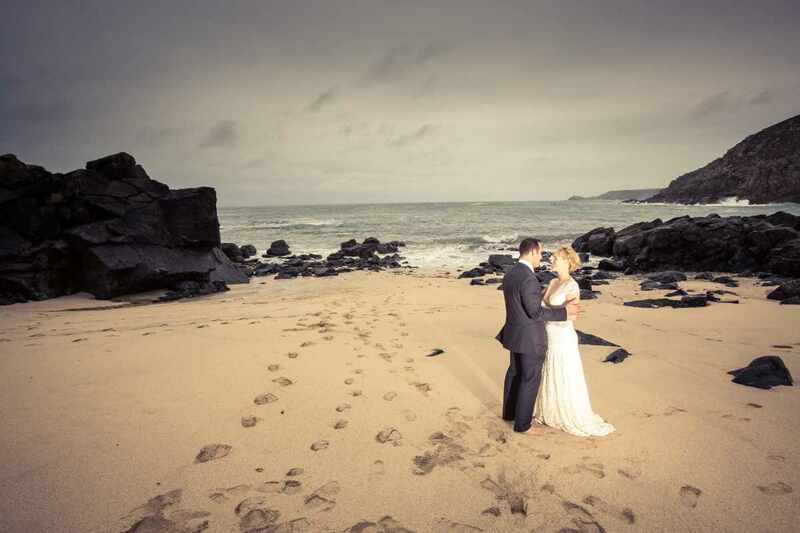 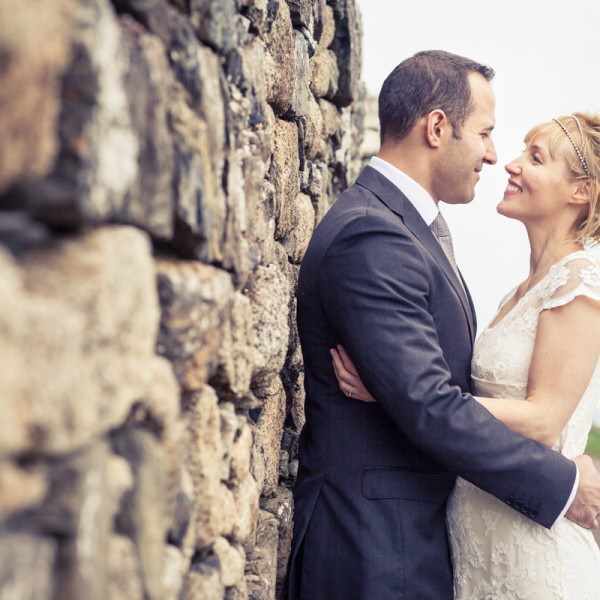 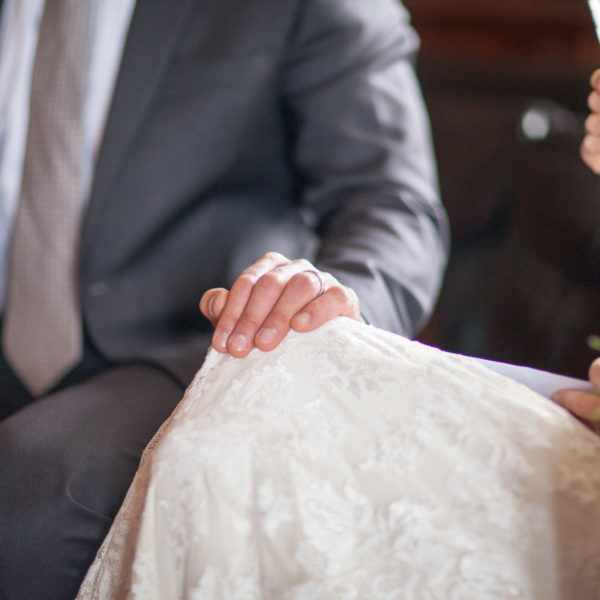 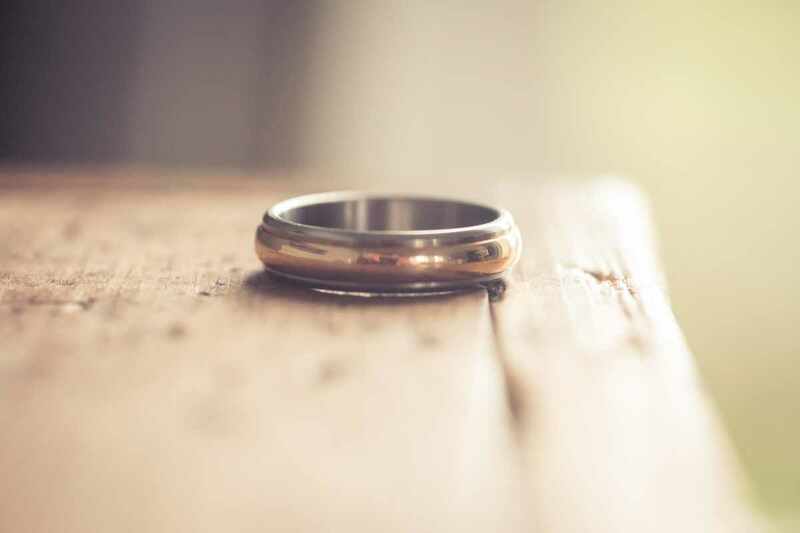 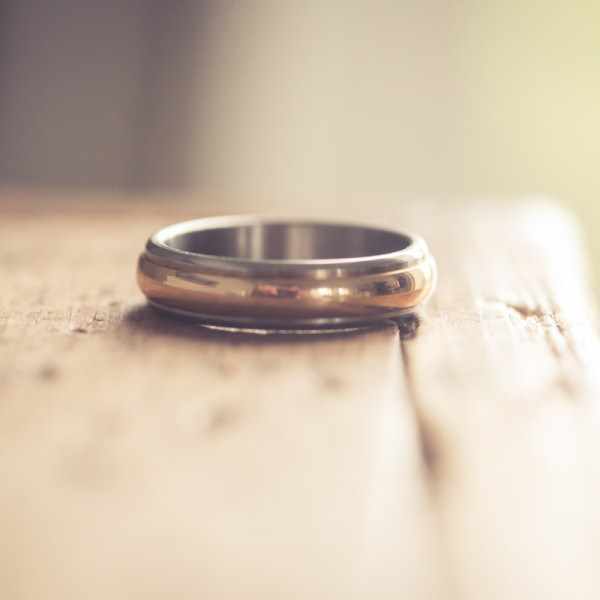 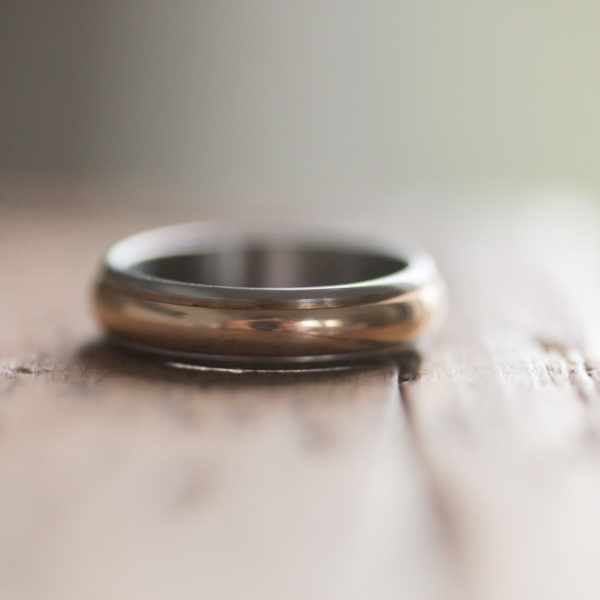 I hope that you enjoy the images and they give you a flavour of the beauty and romanticism of an elegant Cornish elopement. 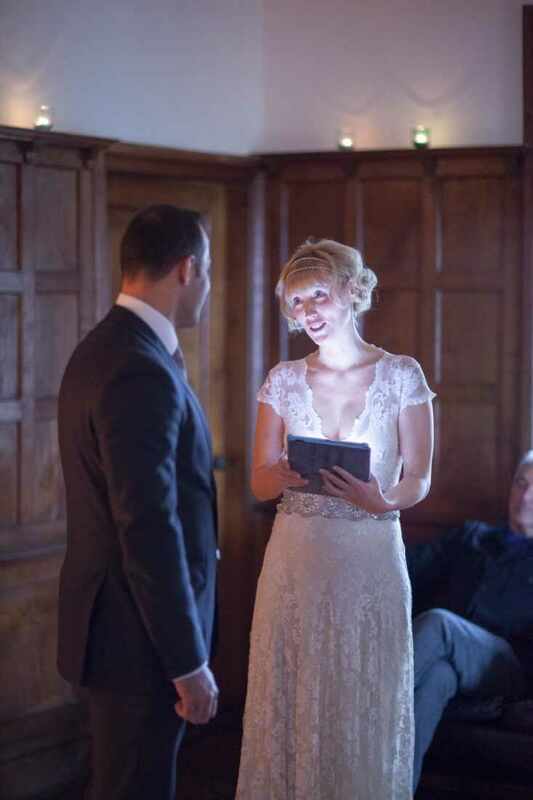 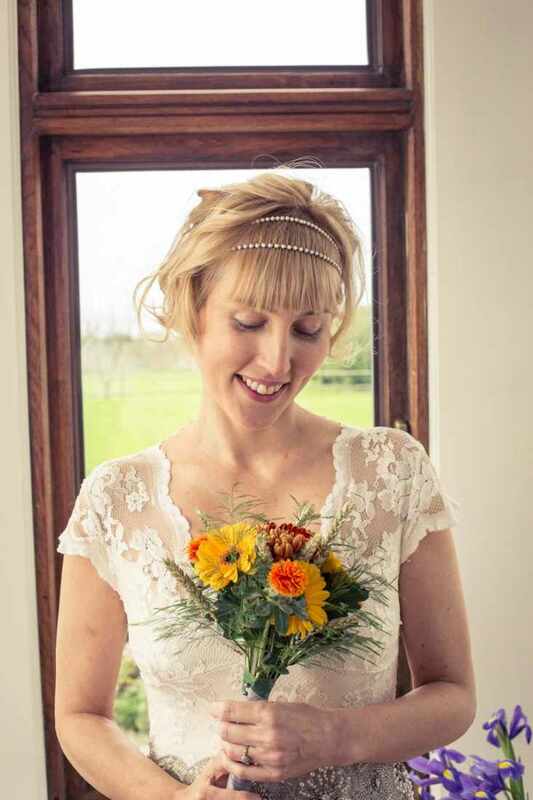 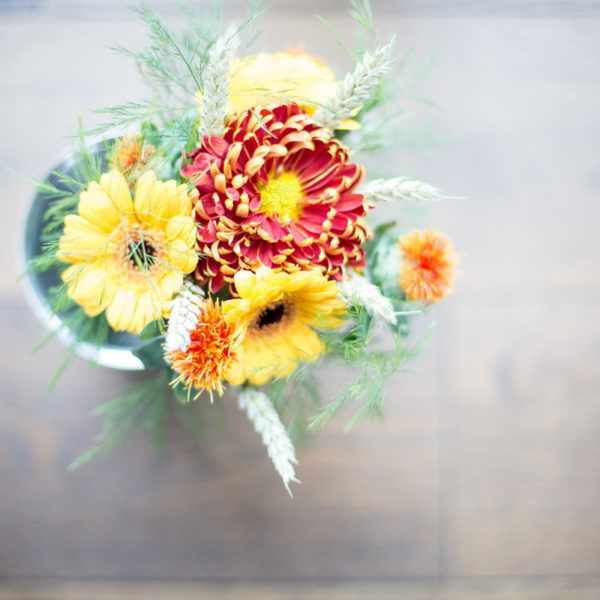 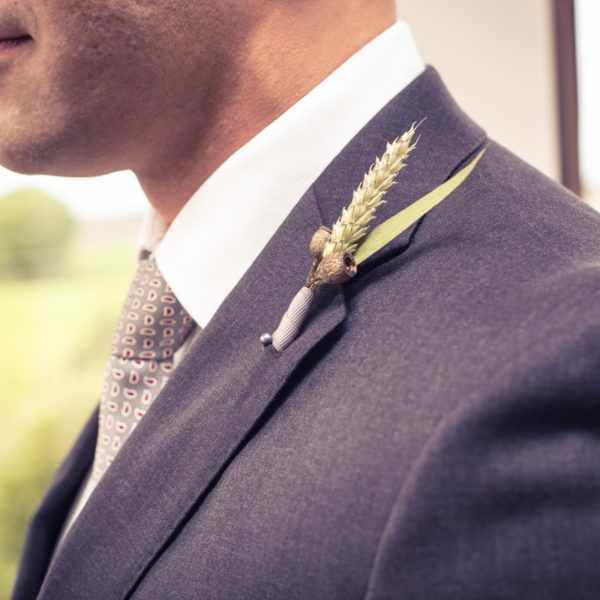 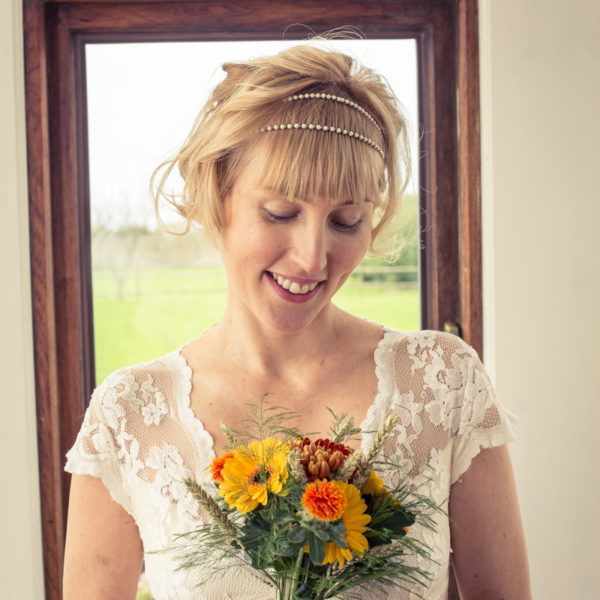 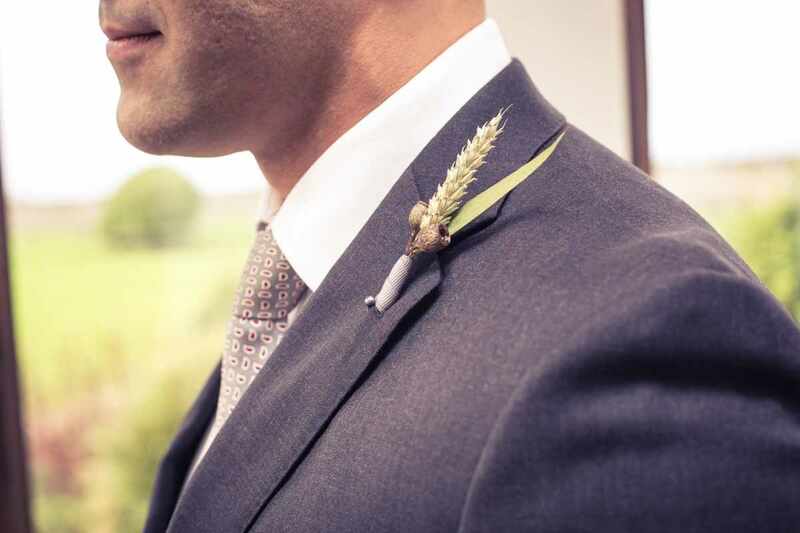 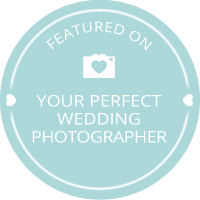 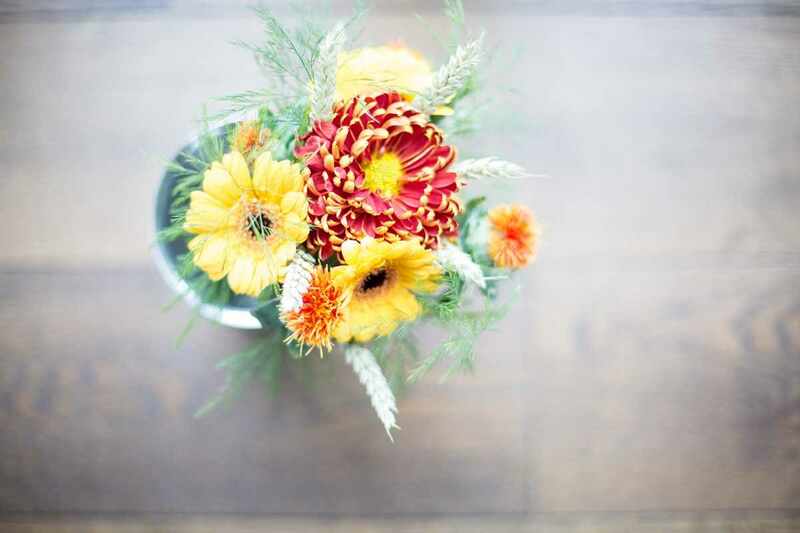 If you would like to talk about your wedding then send me a wedding enquiry. 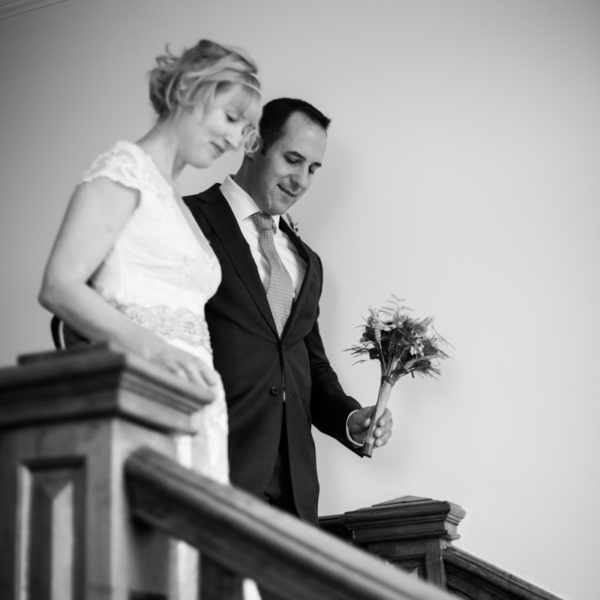 Or have a look a some of my other real weddings.